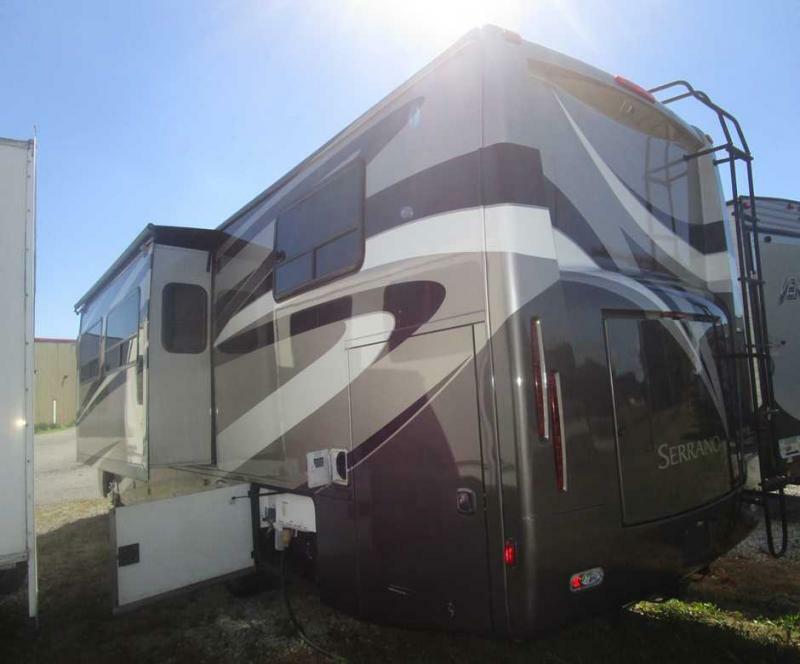 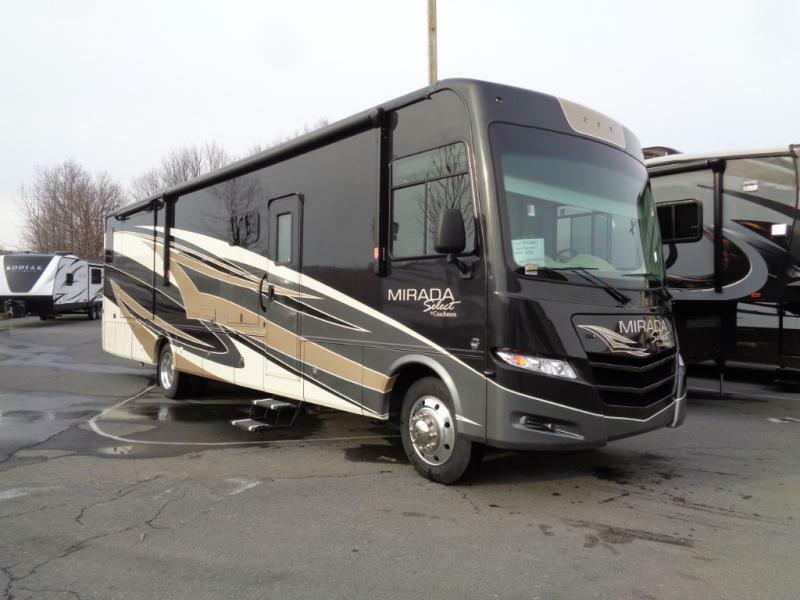 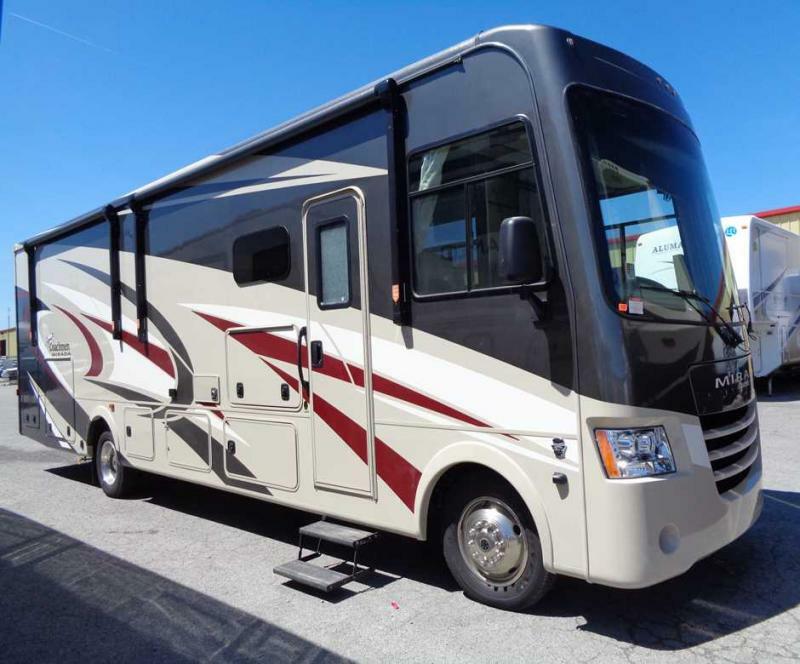 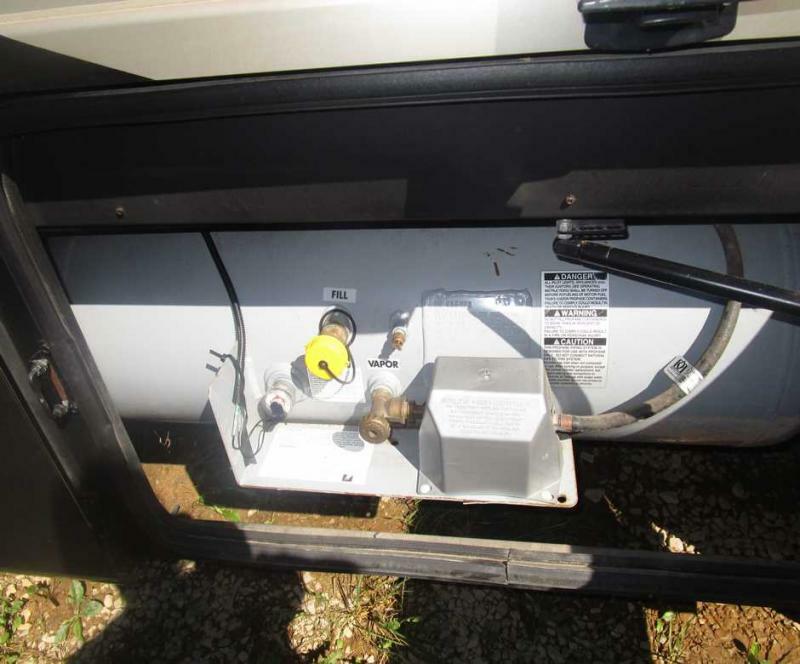 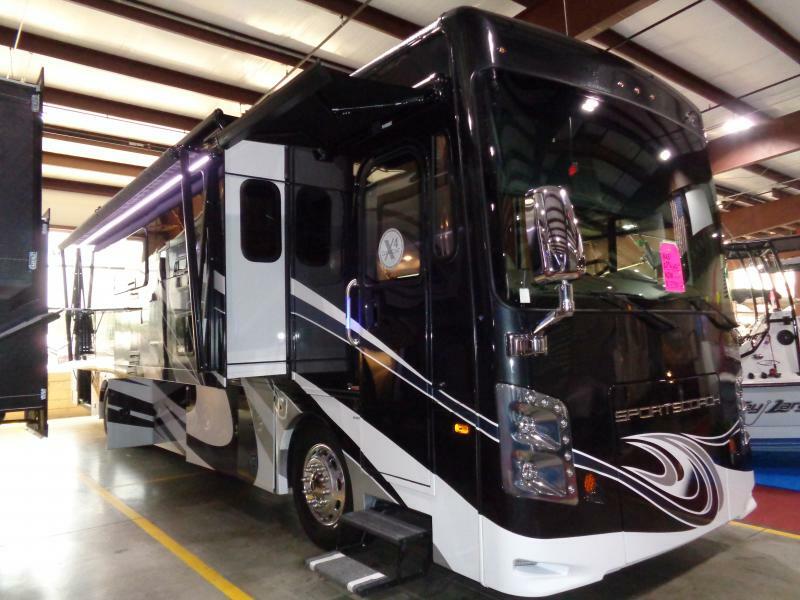 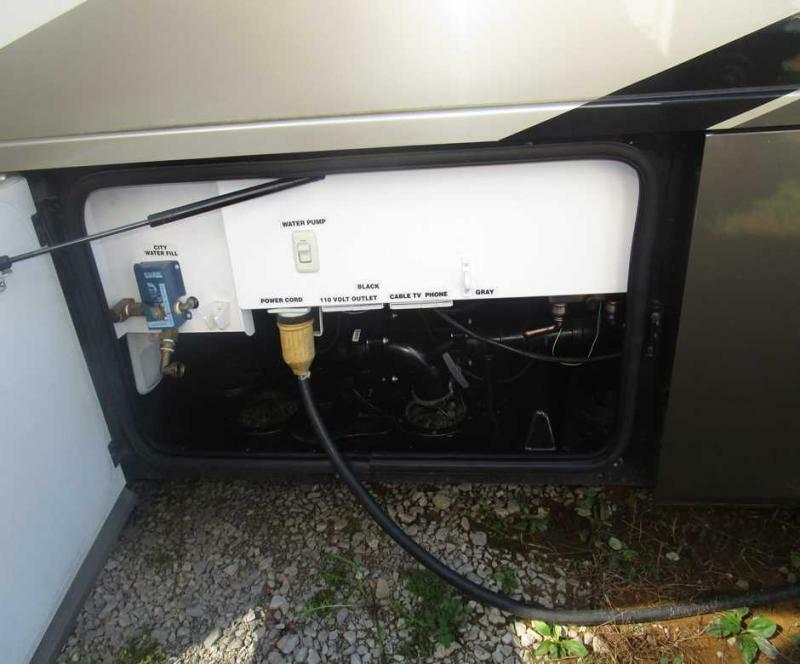 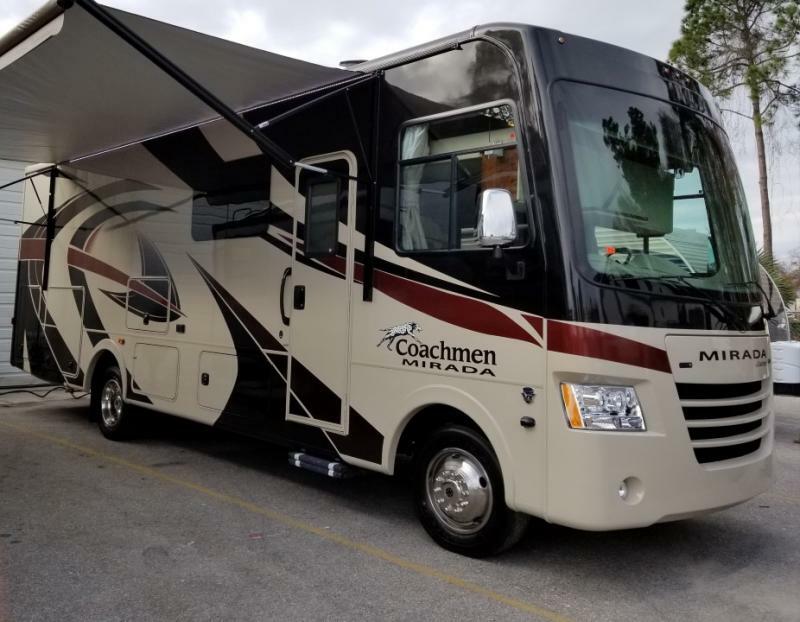 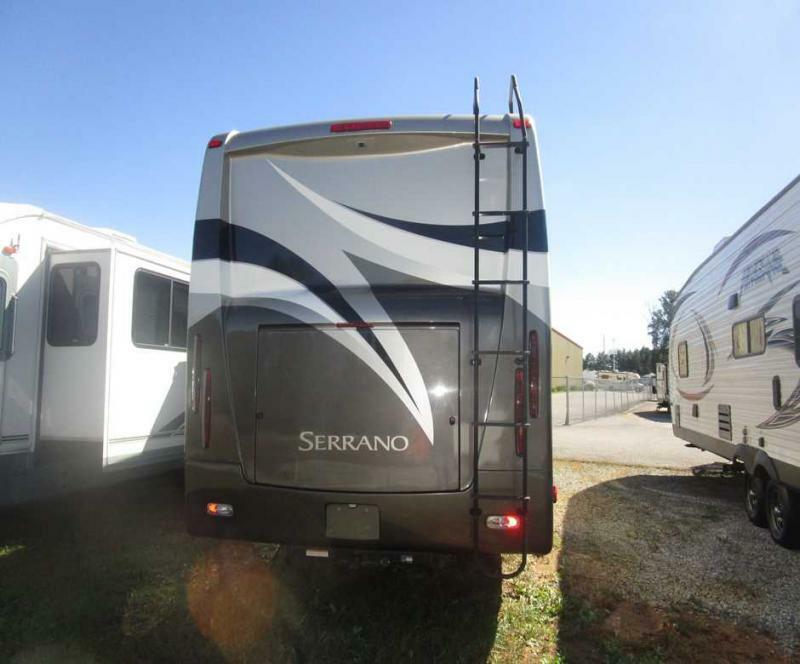 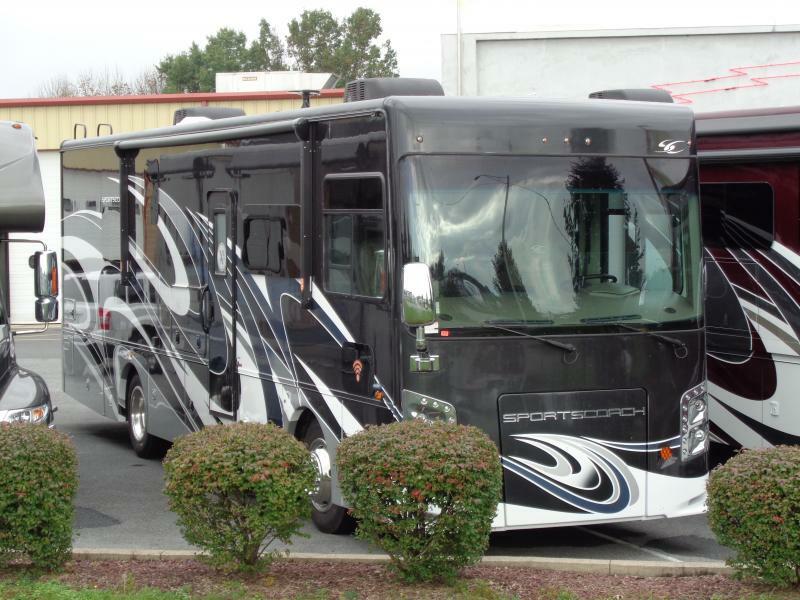 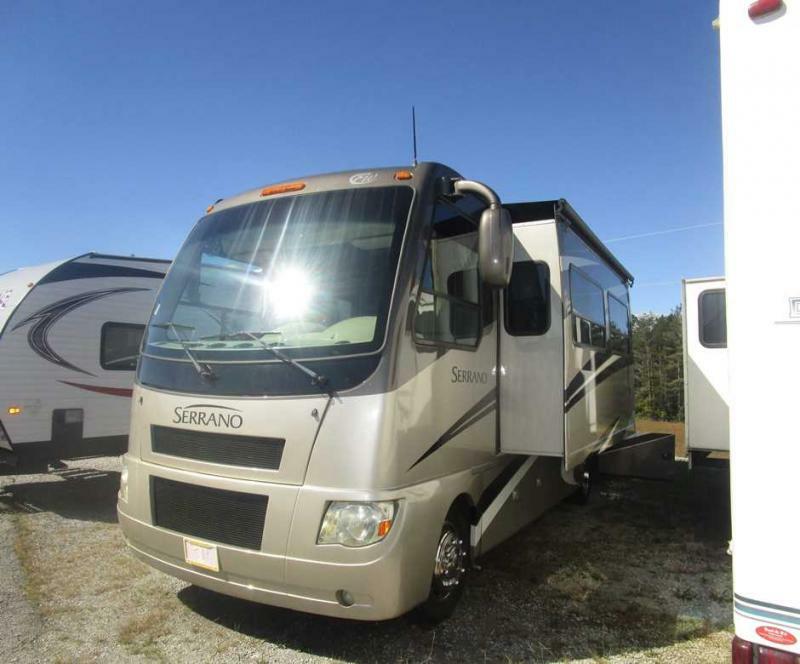 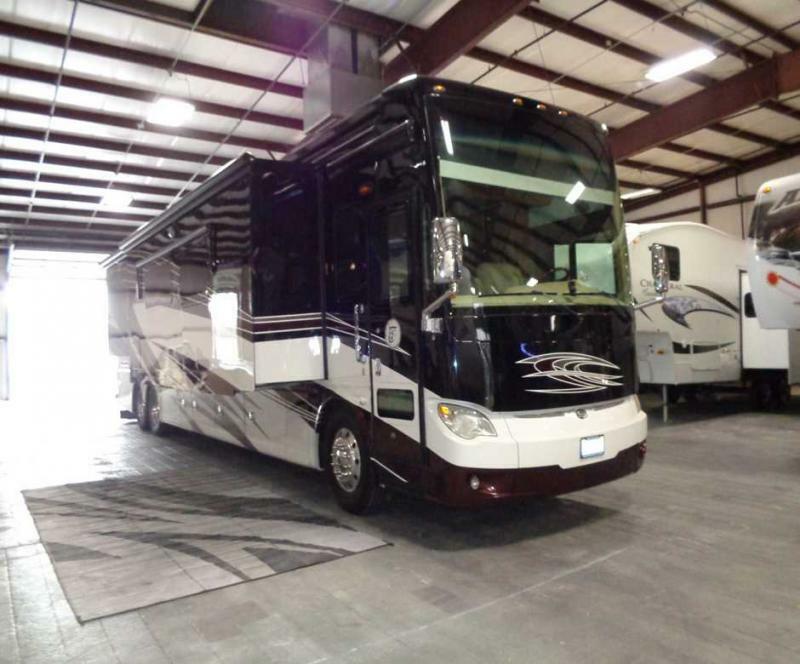 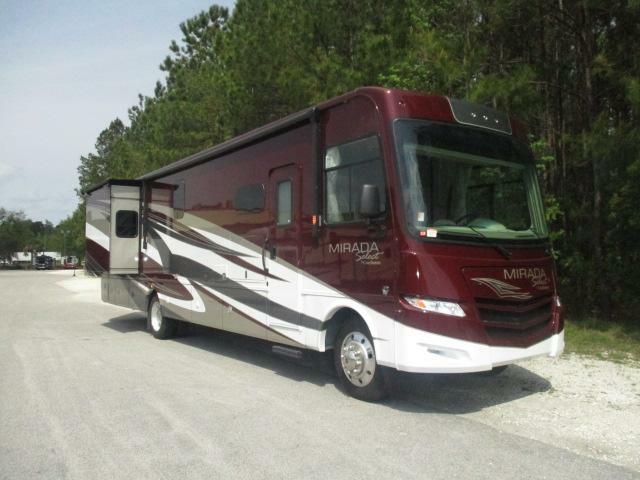 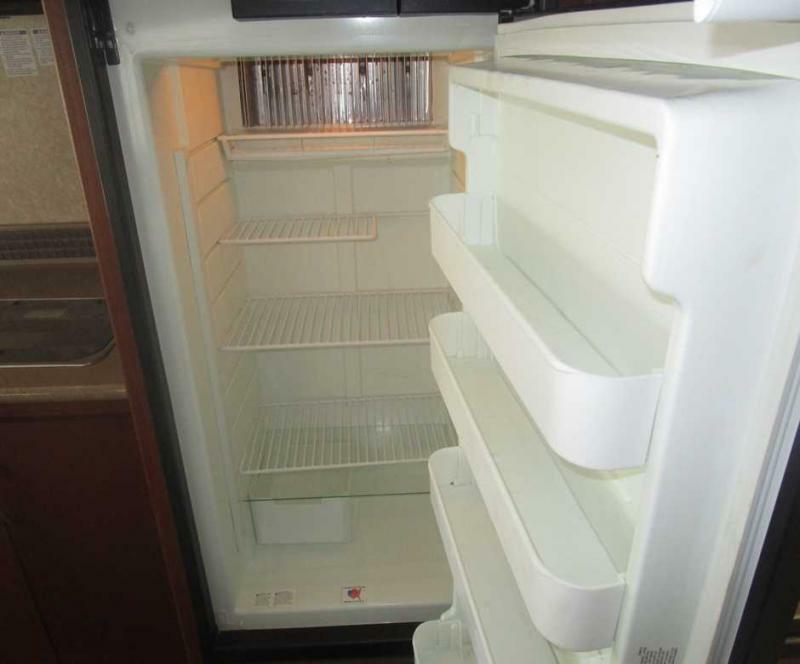 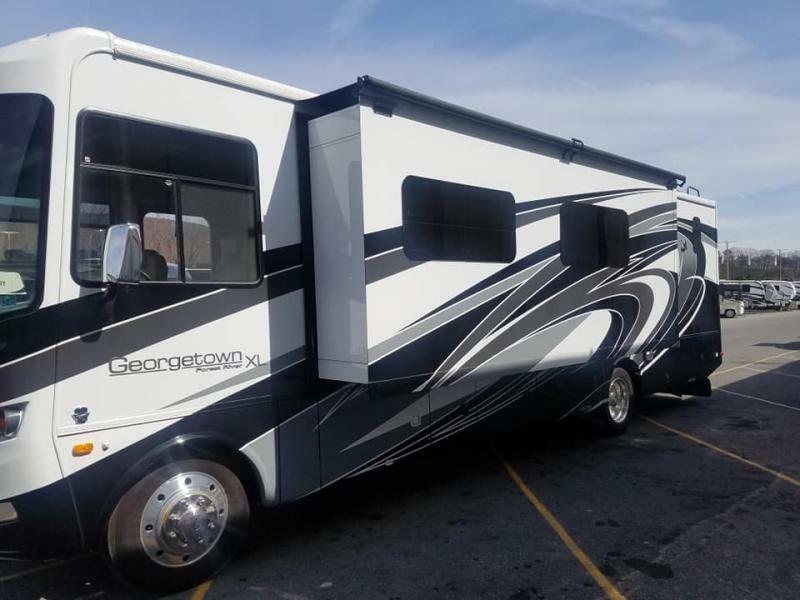 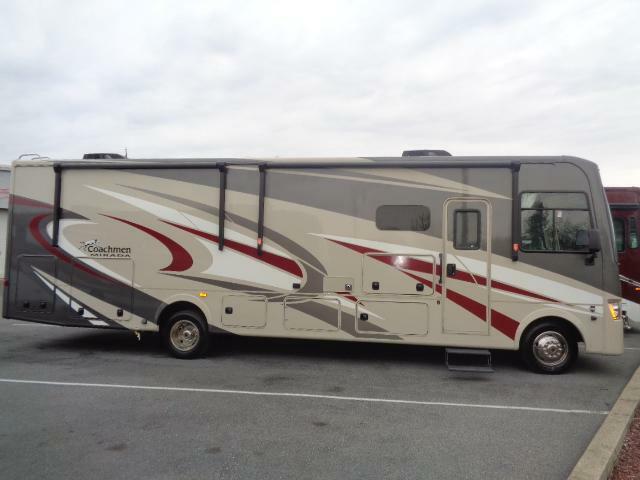 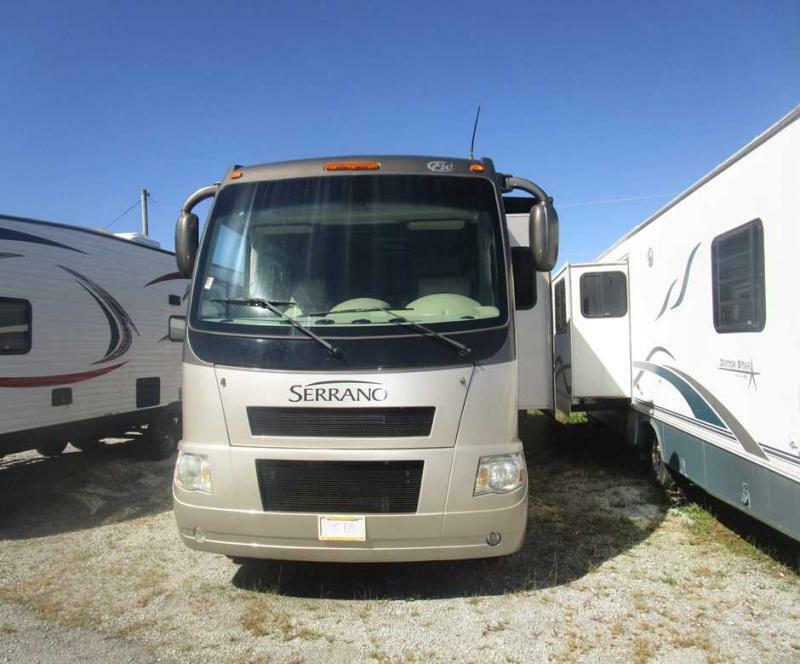 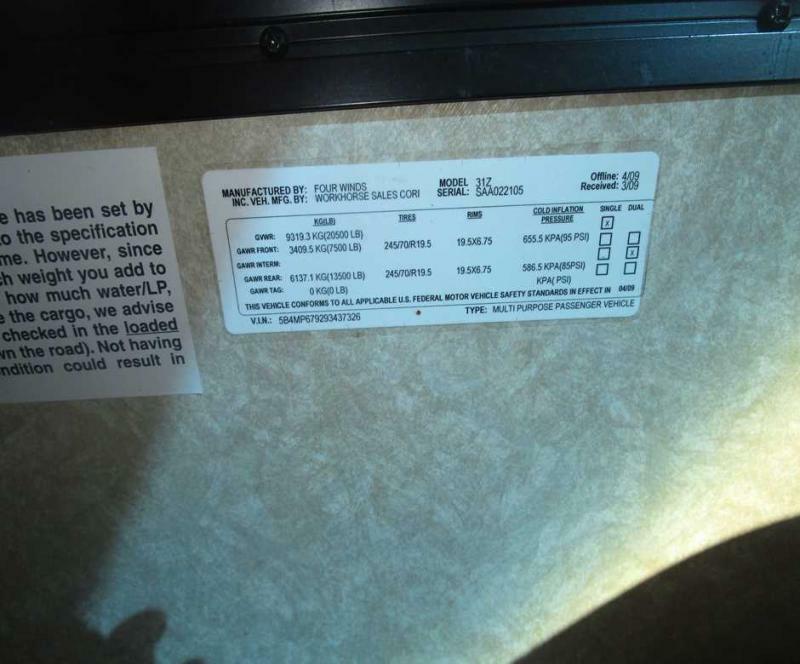 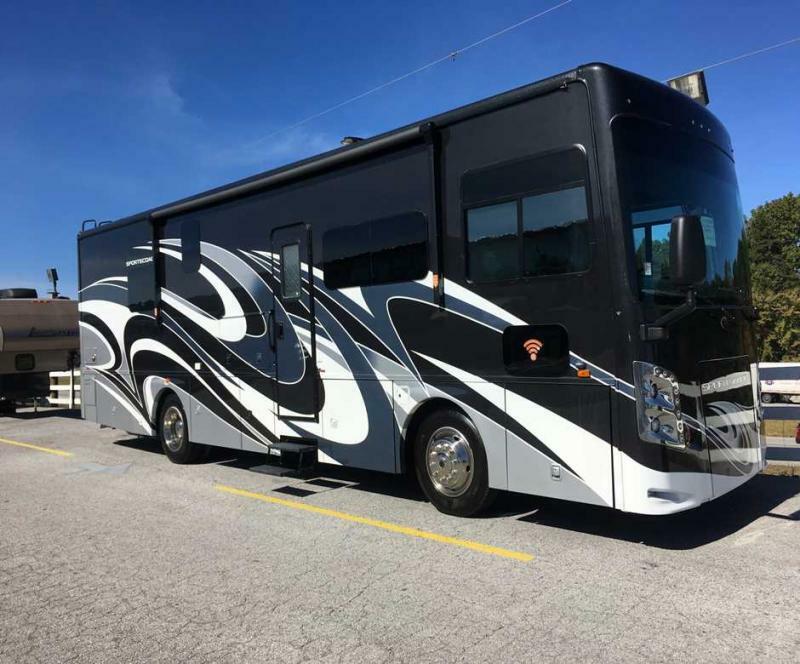 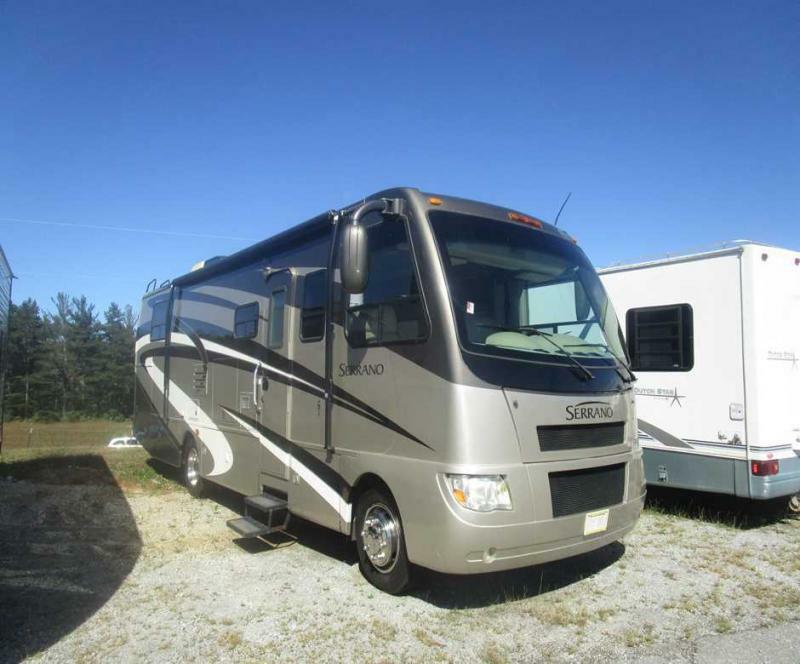 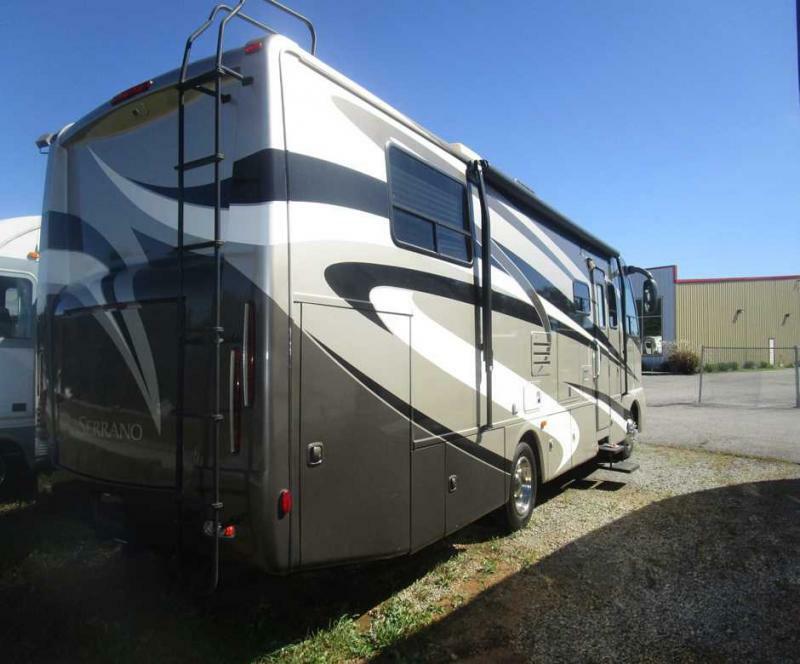 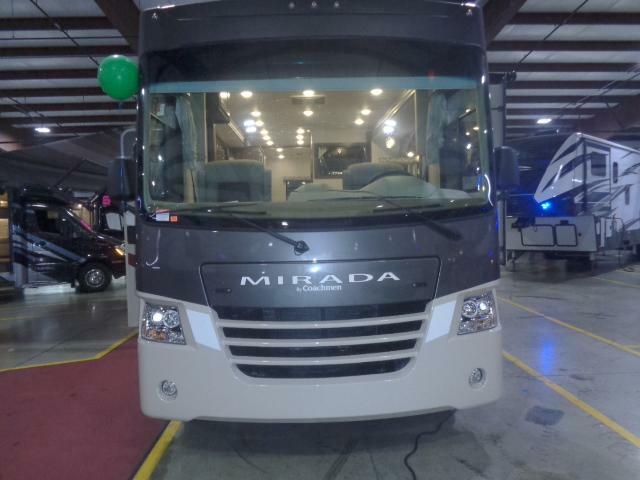 Take your next trip in this 2010 Serrano 31Z Class A diesel motor home! 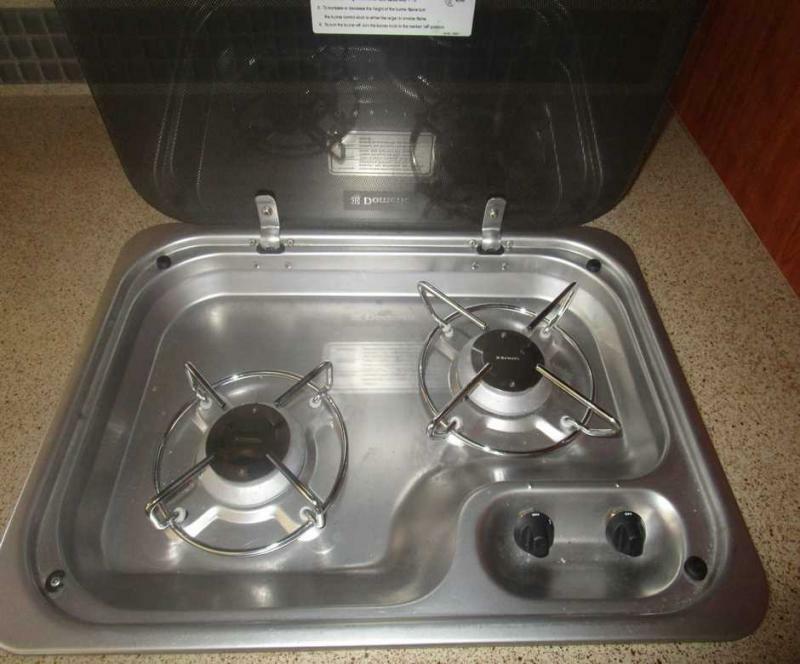 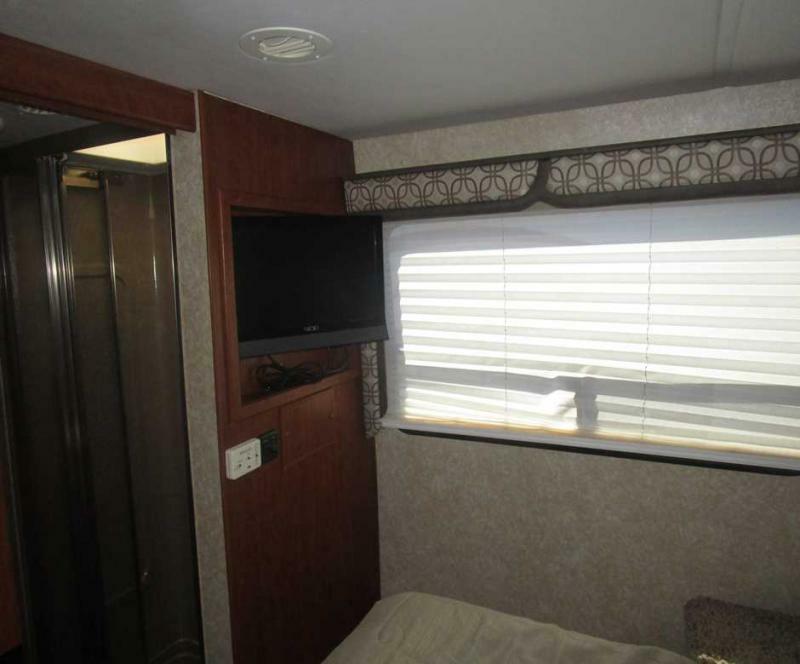 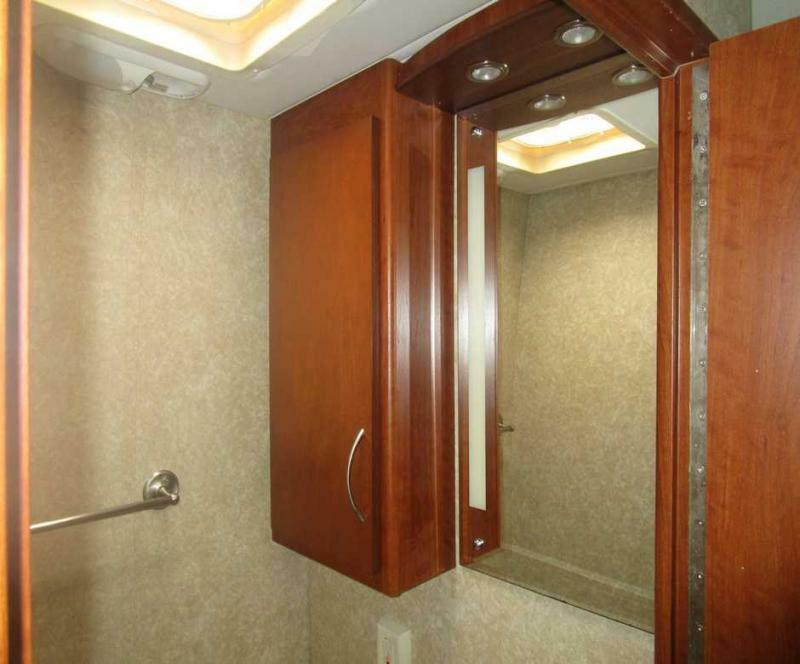 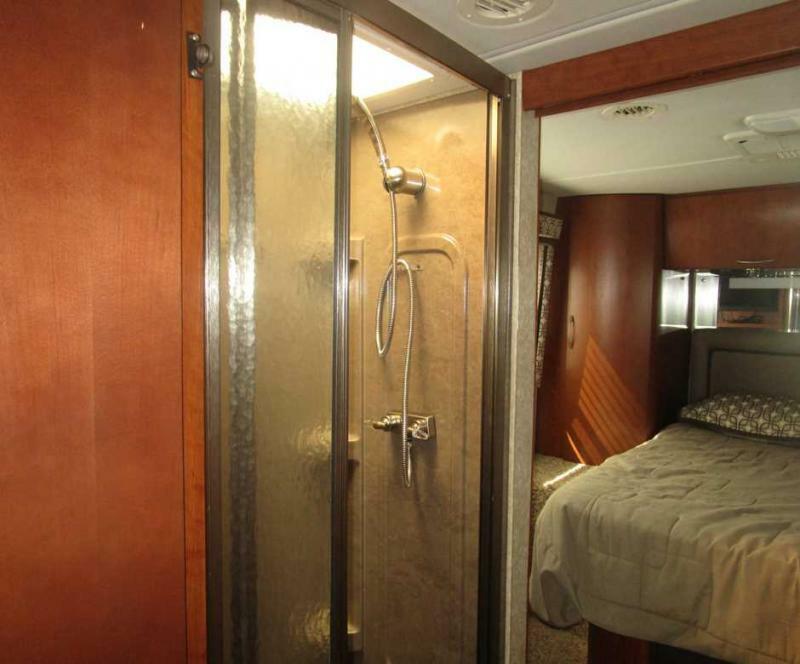 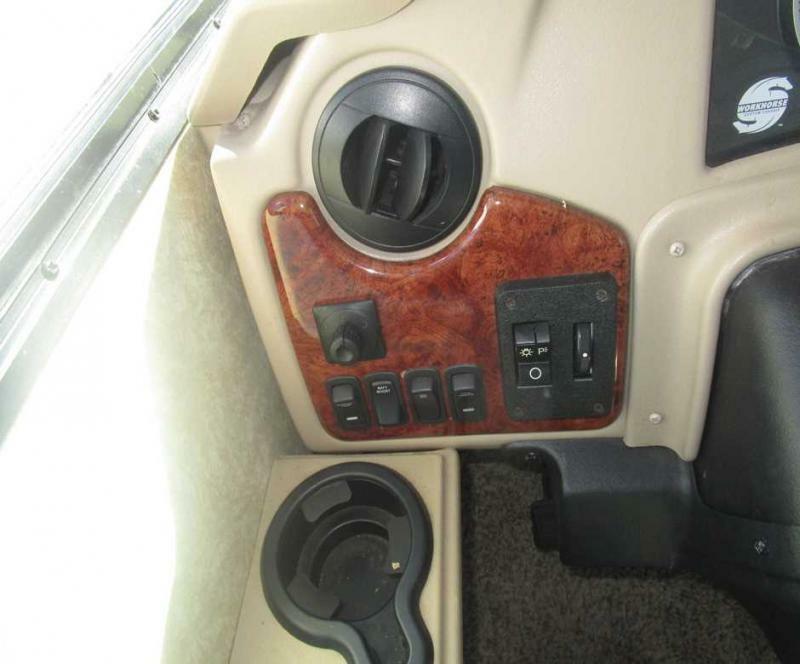 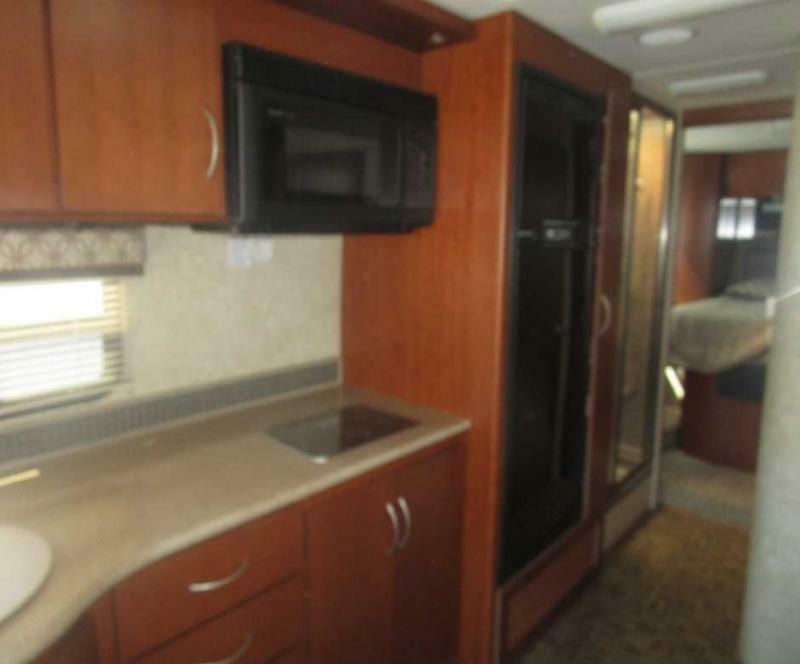 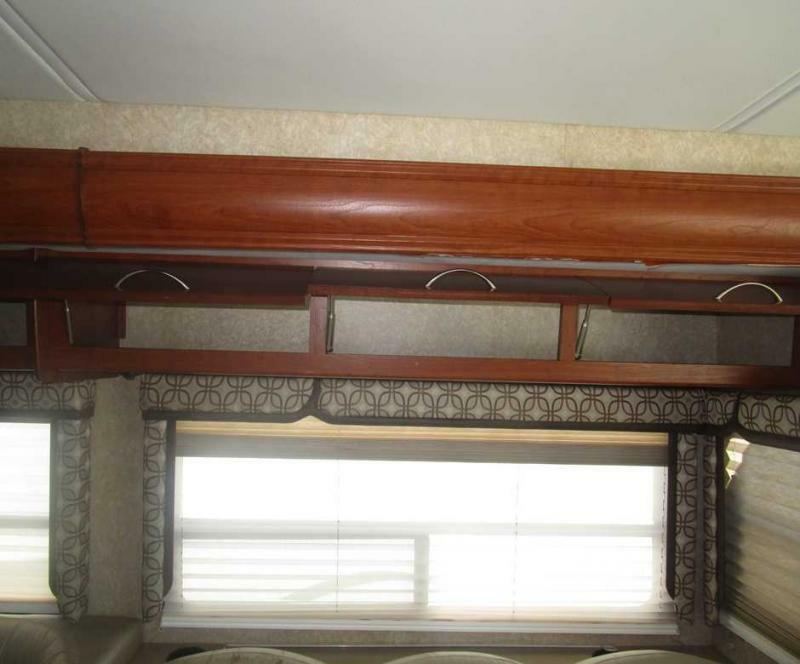 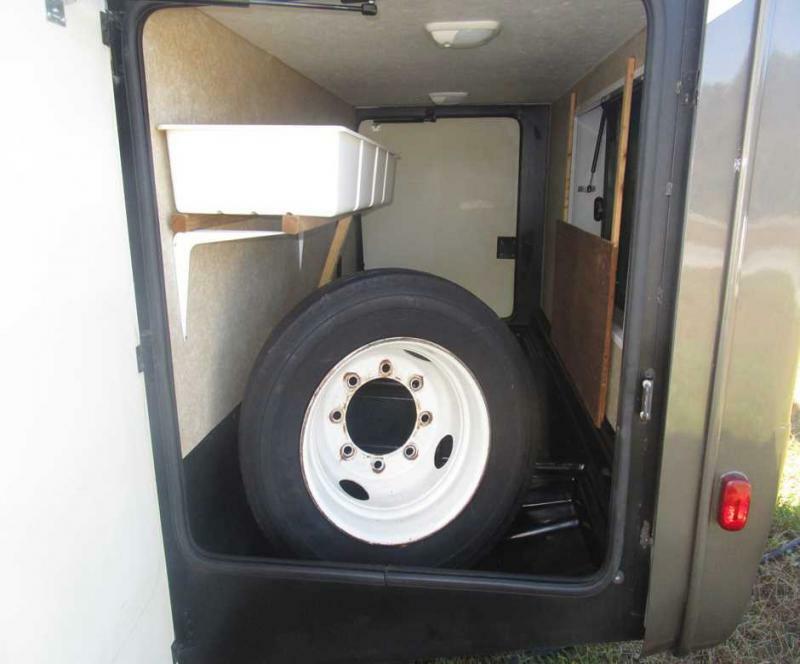 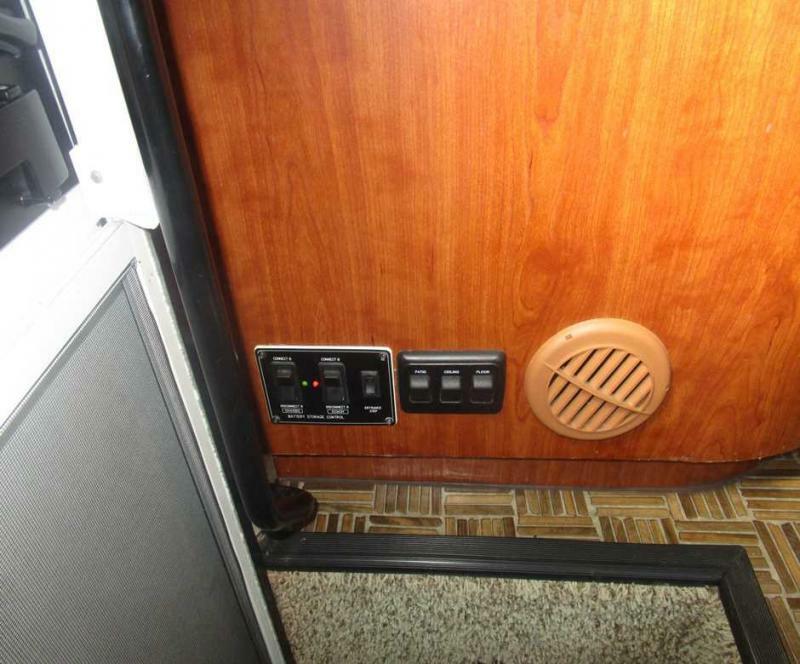 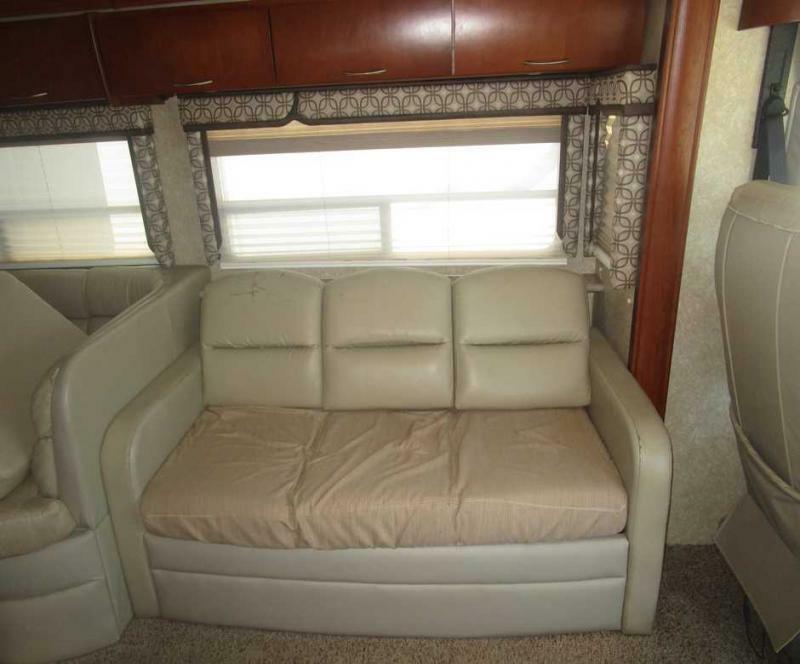 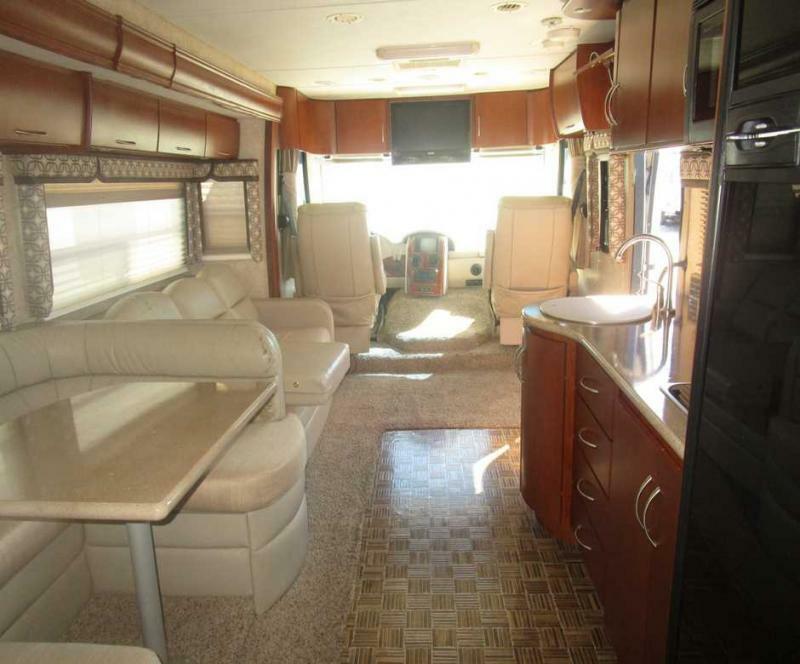 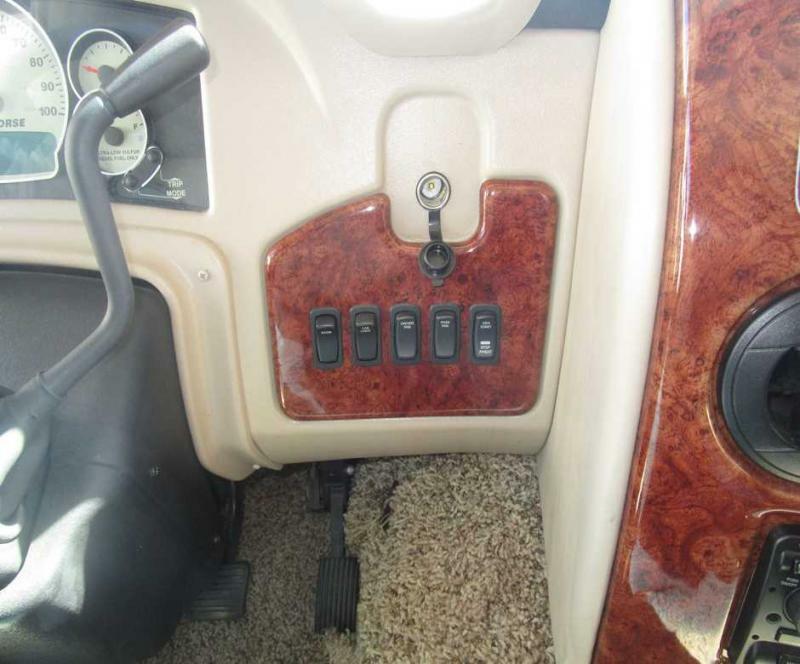 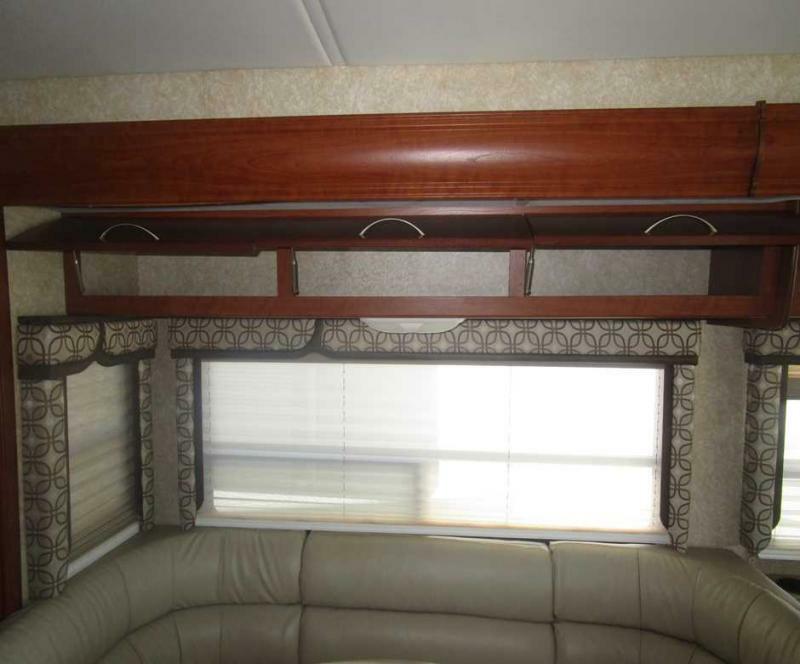 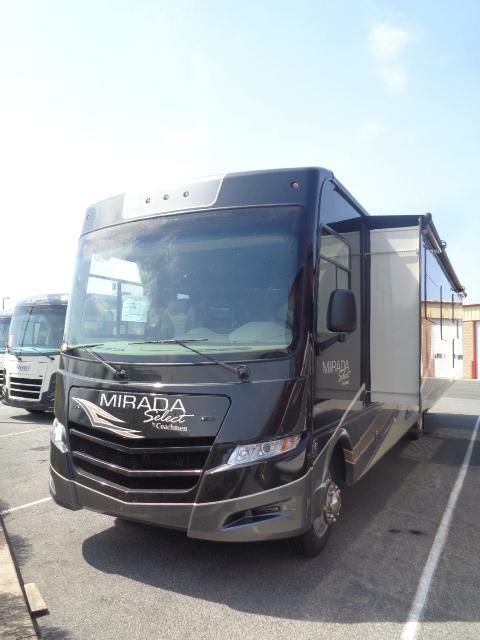 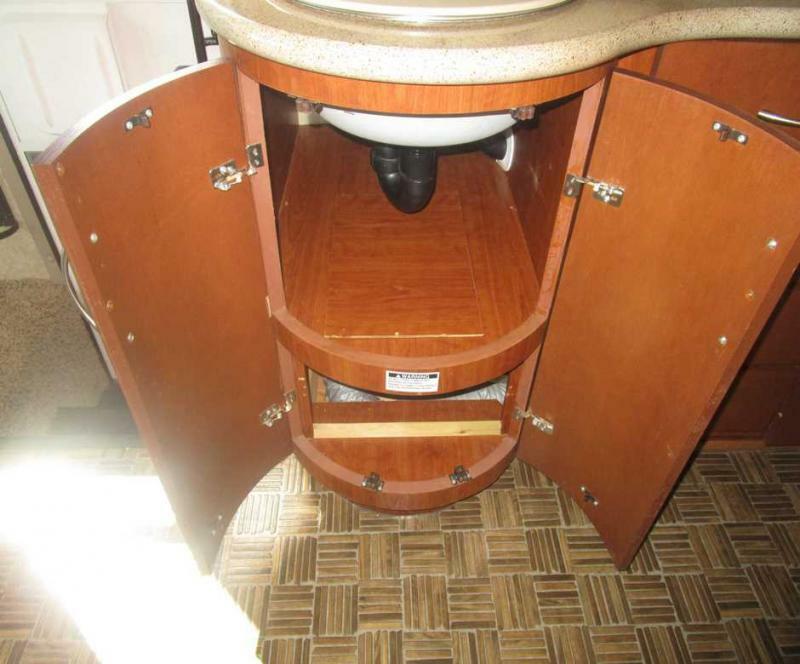 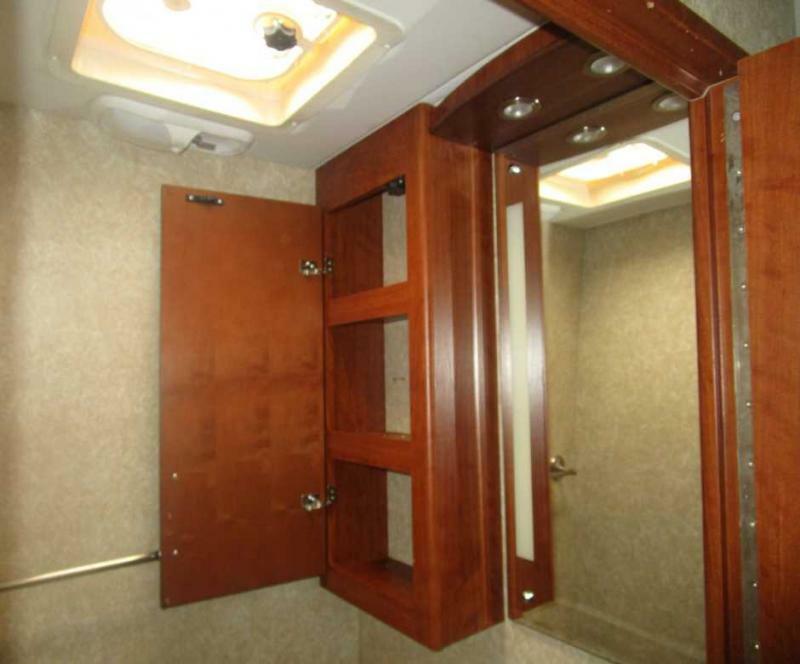 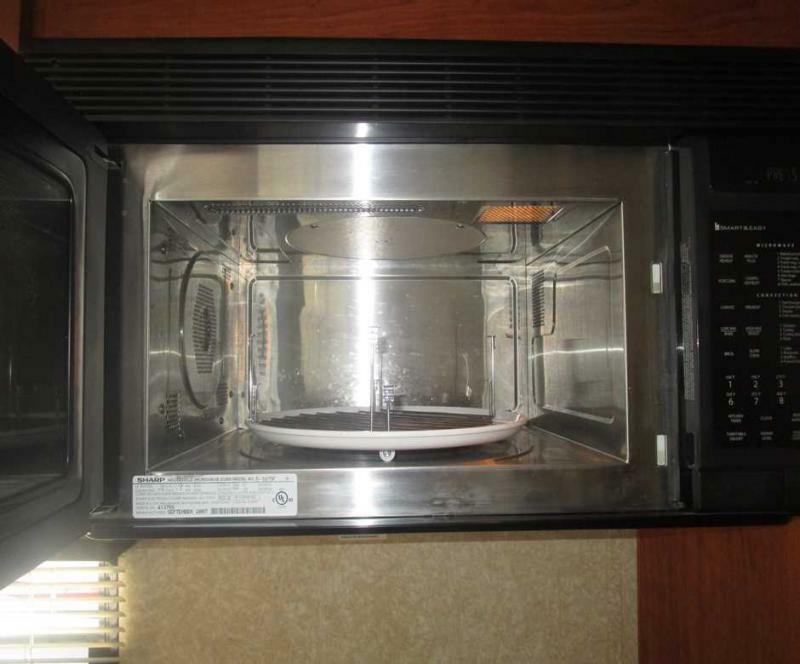 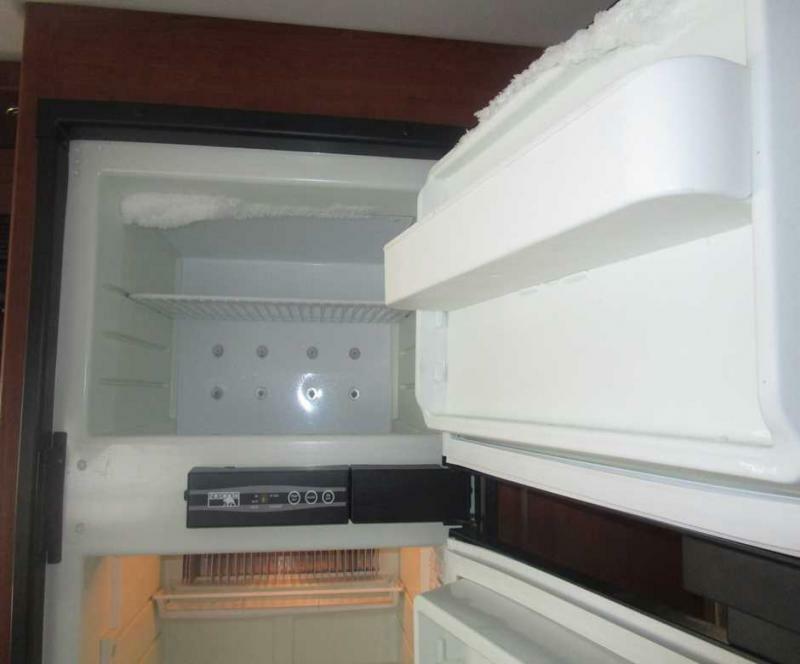 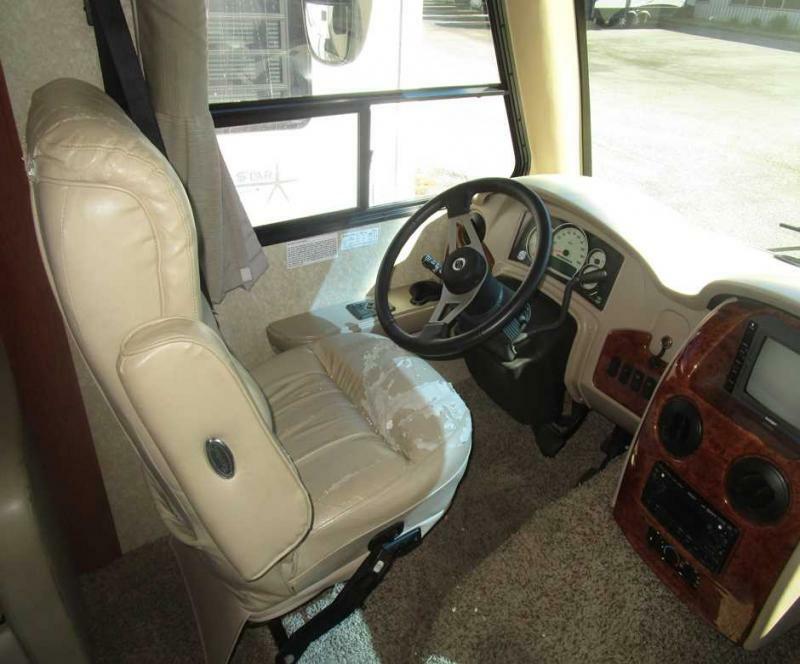 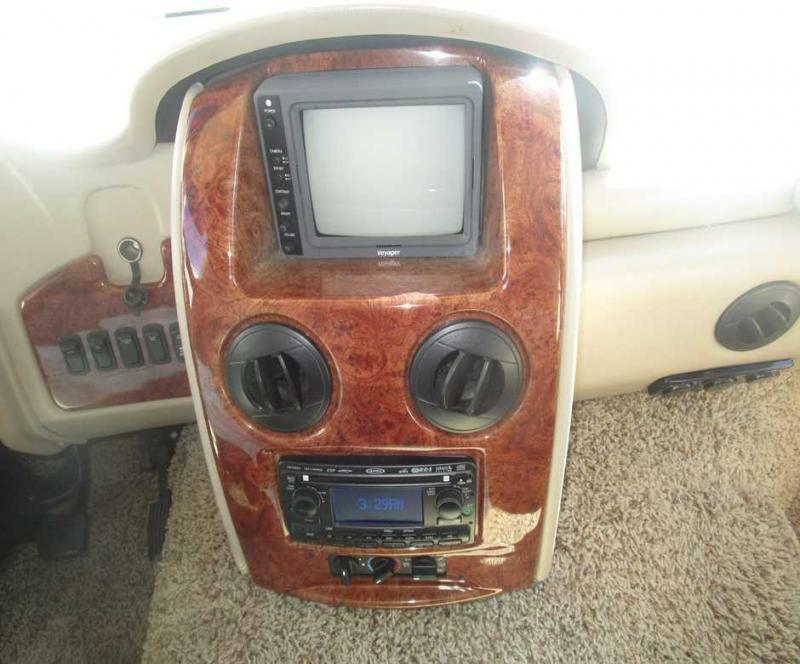 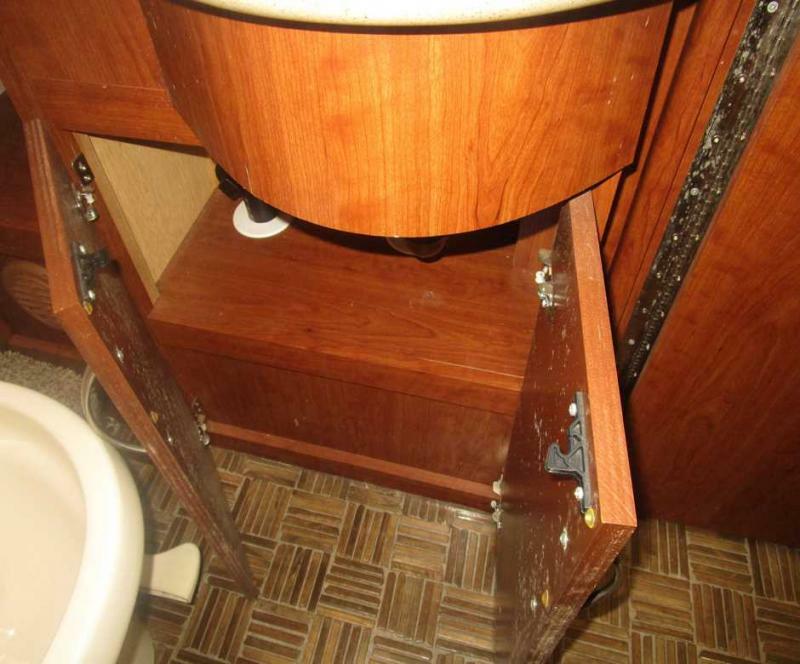 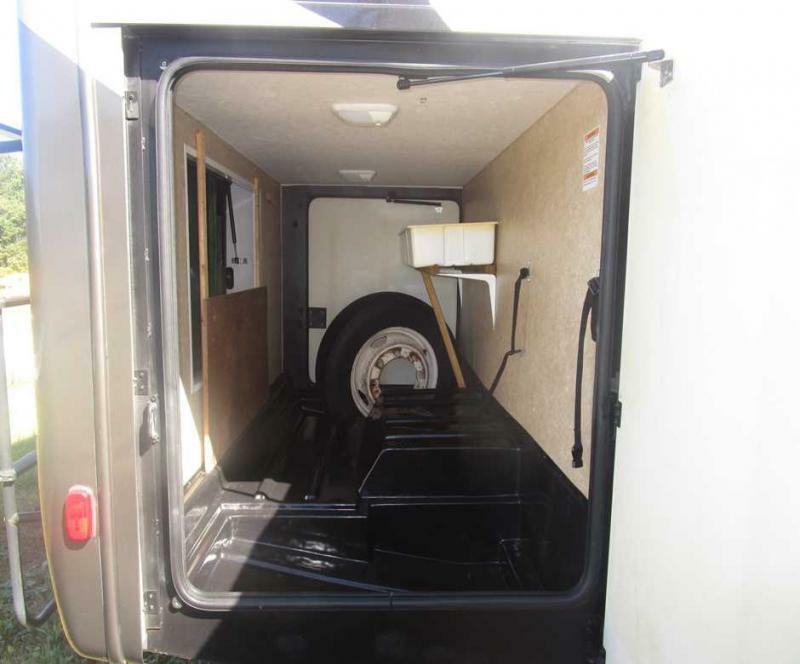 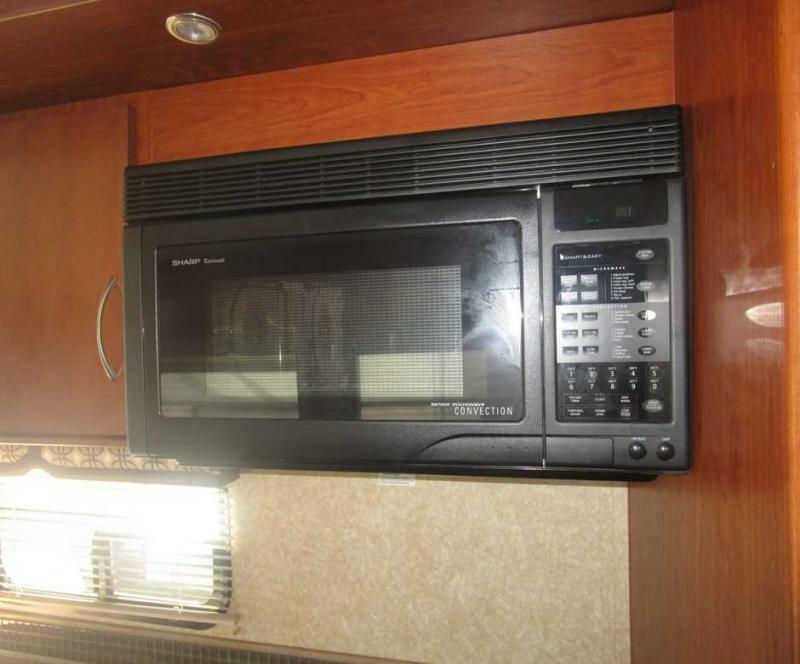 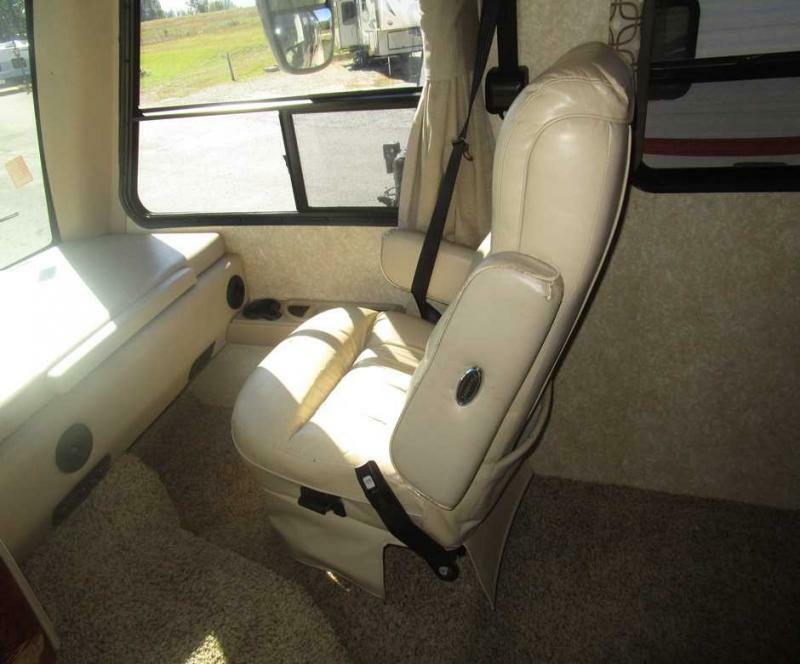 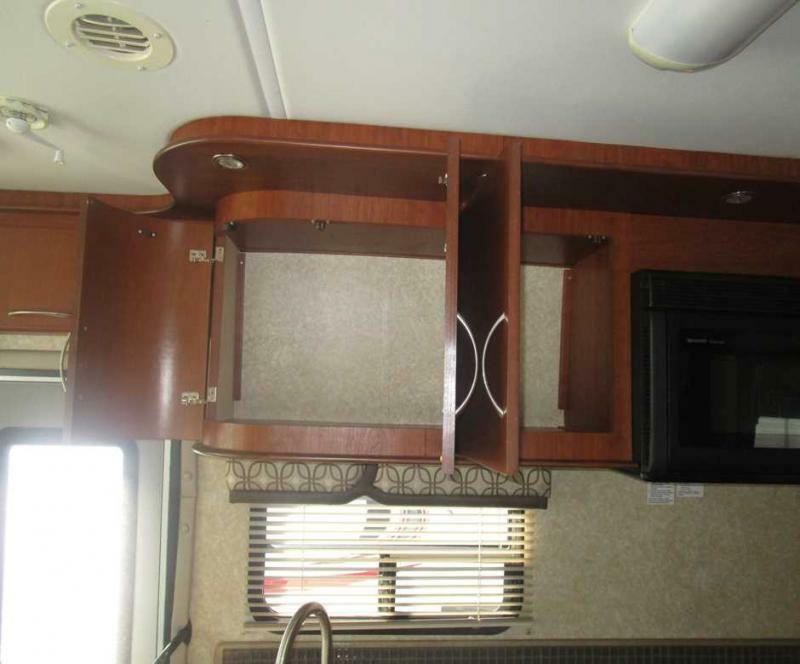 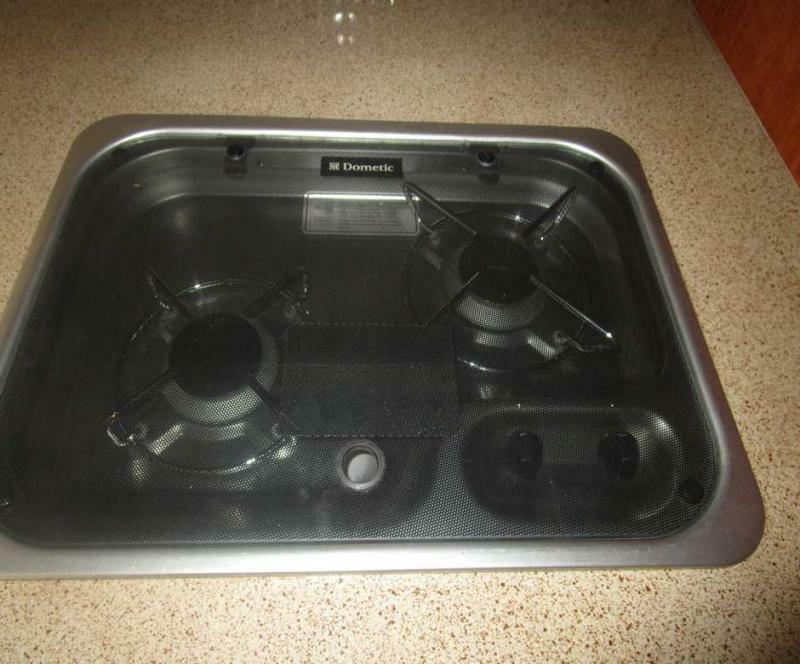 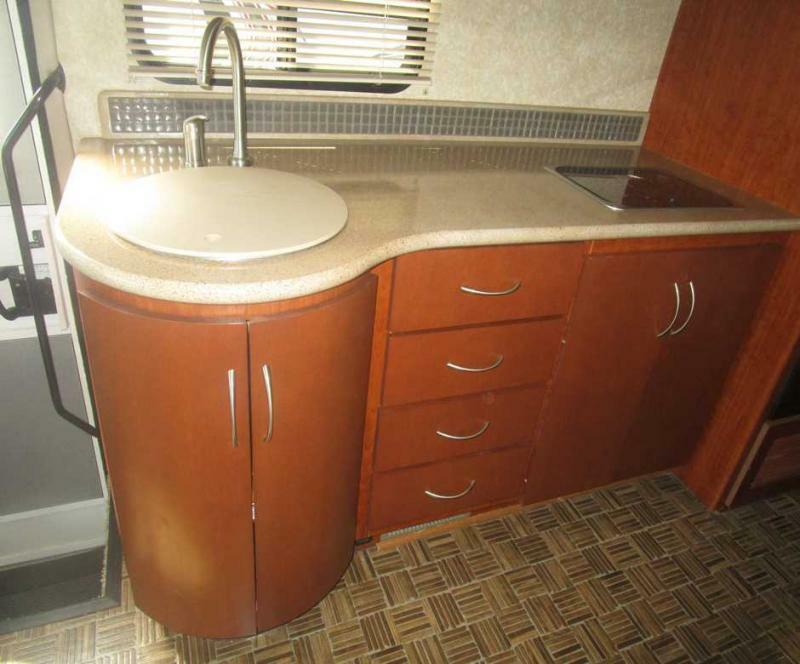 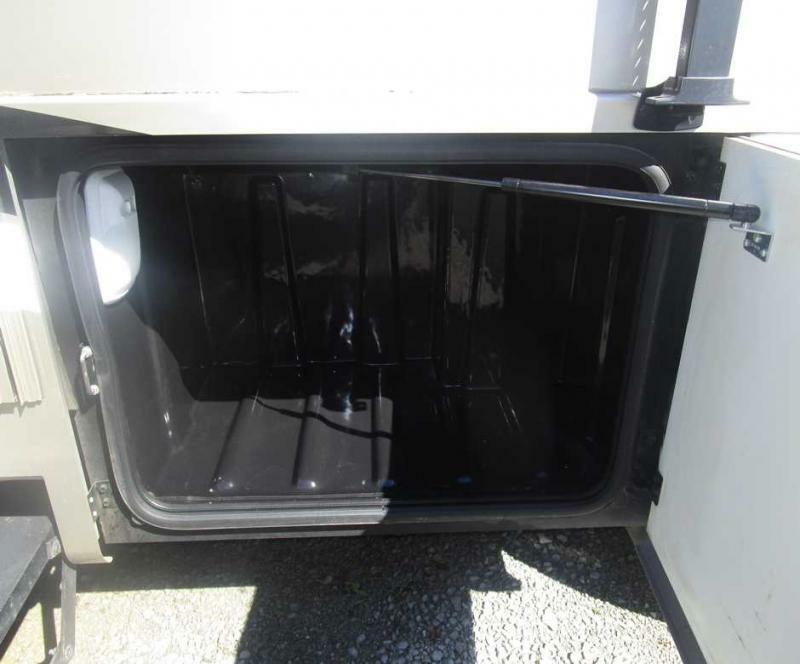 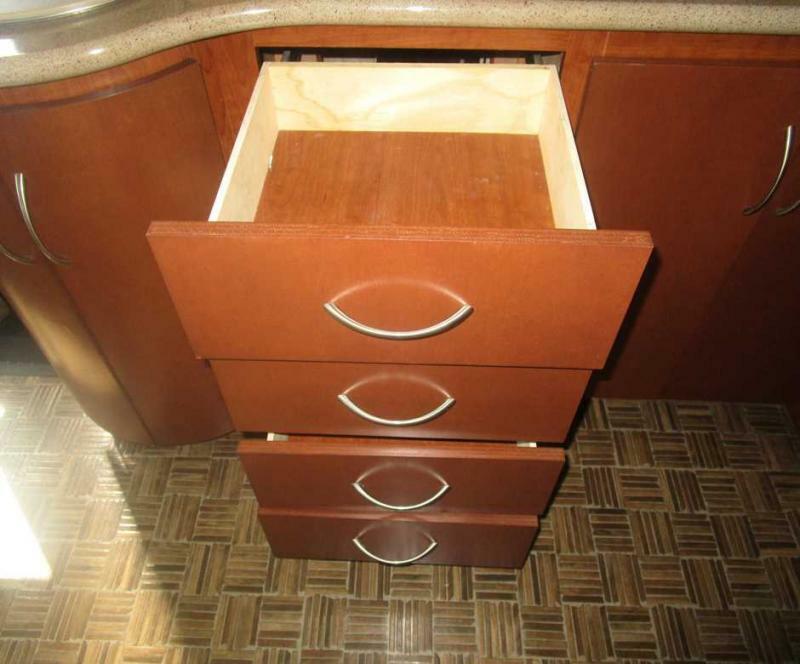 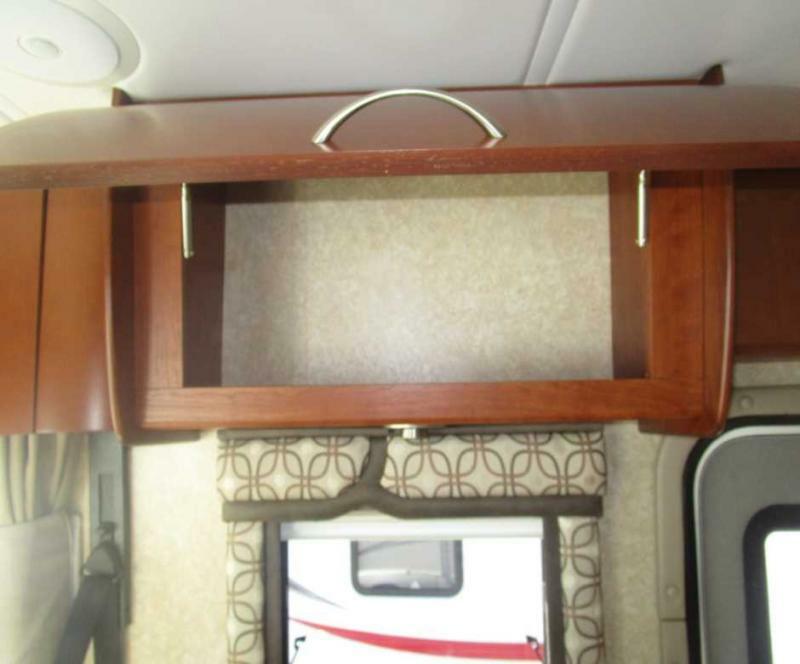 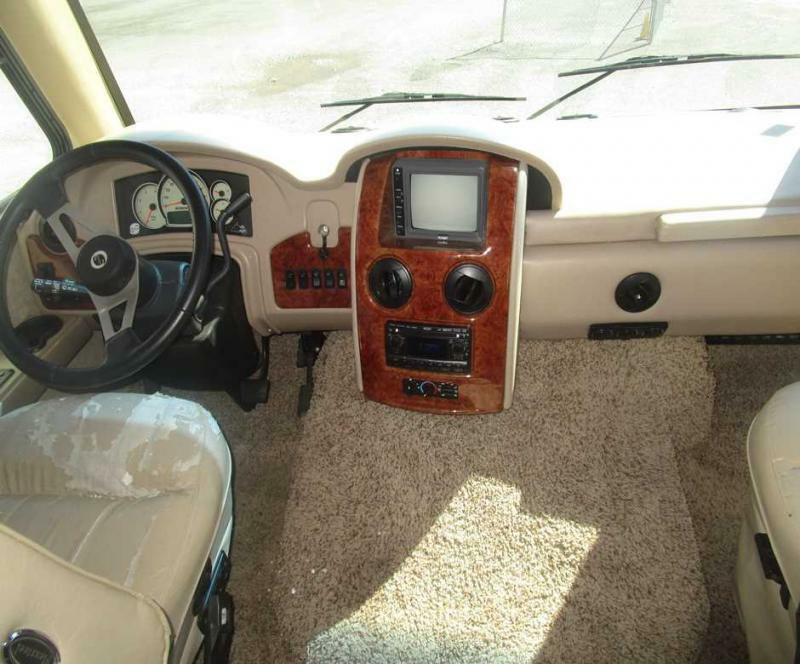 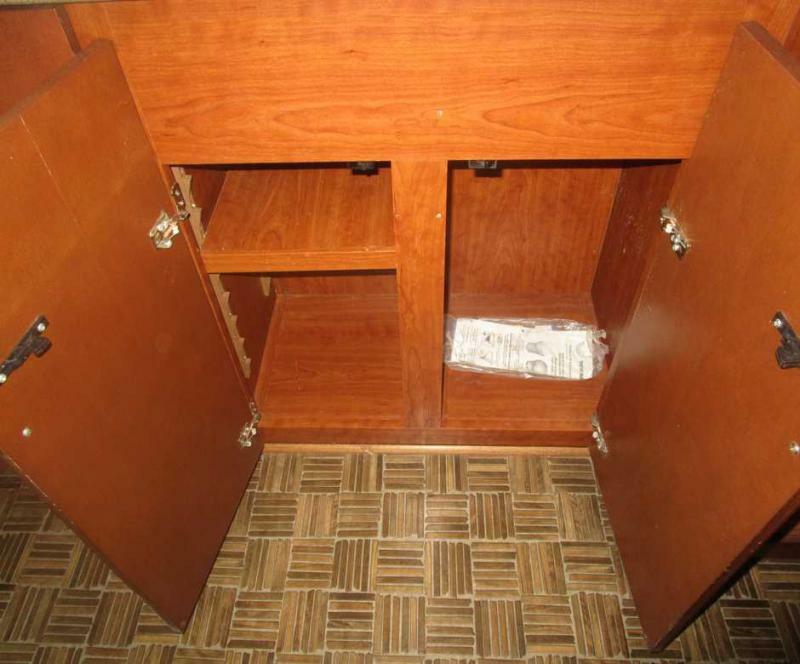 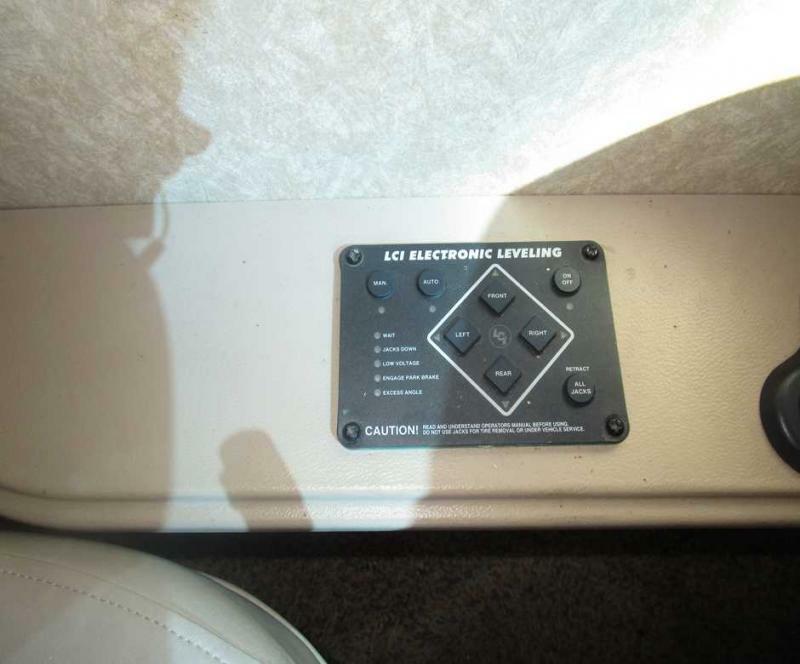 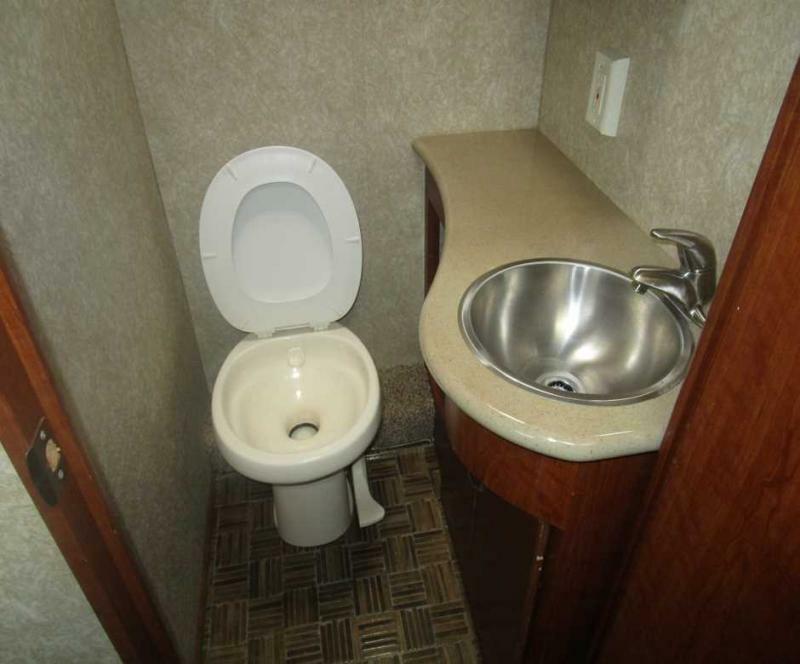 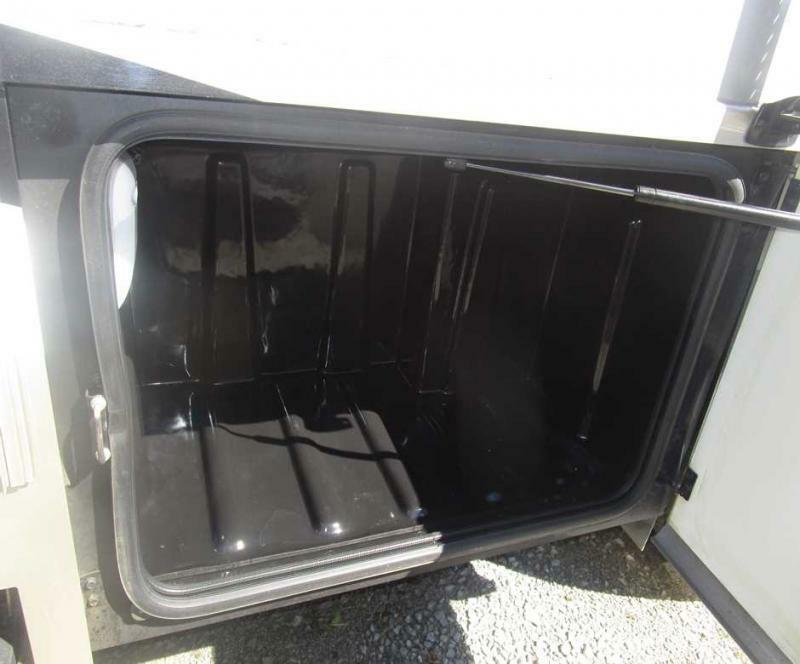 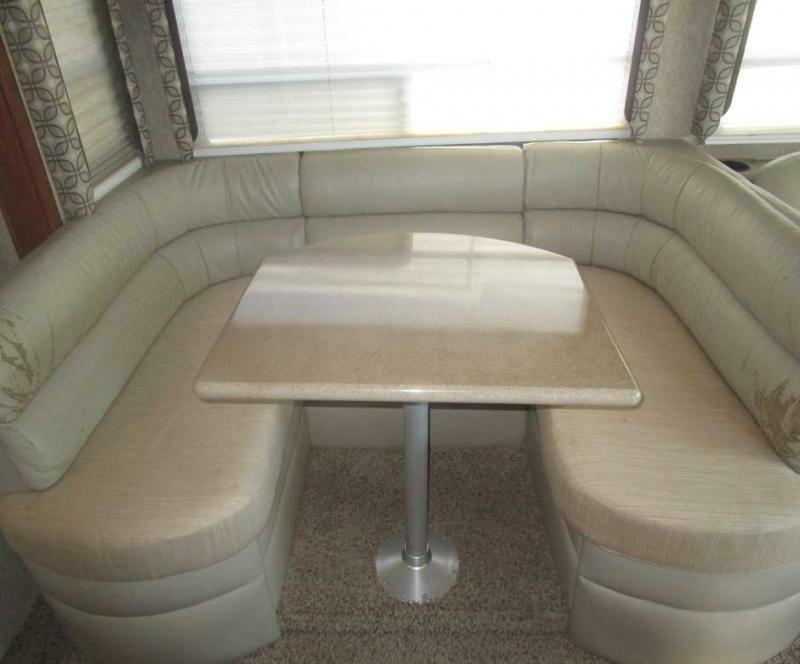 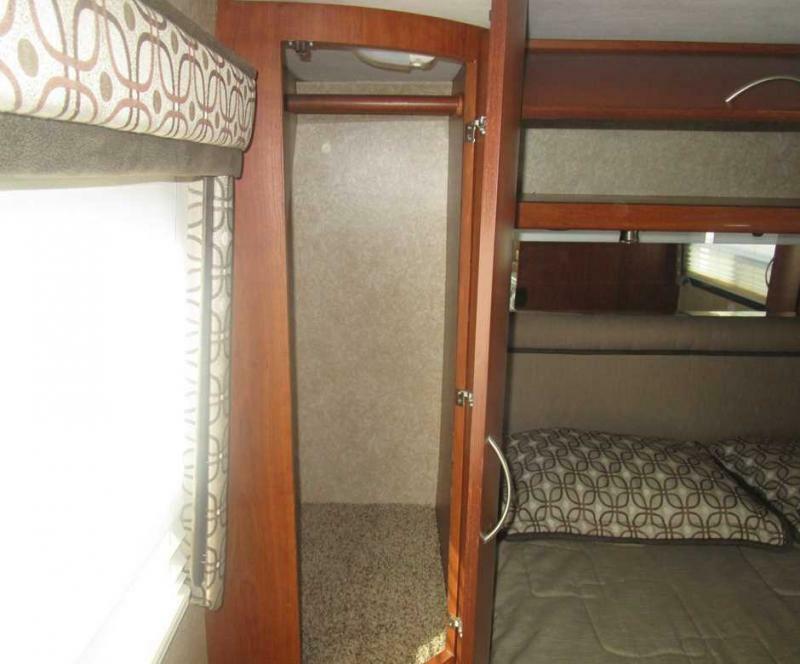 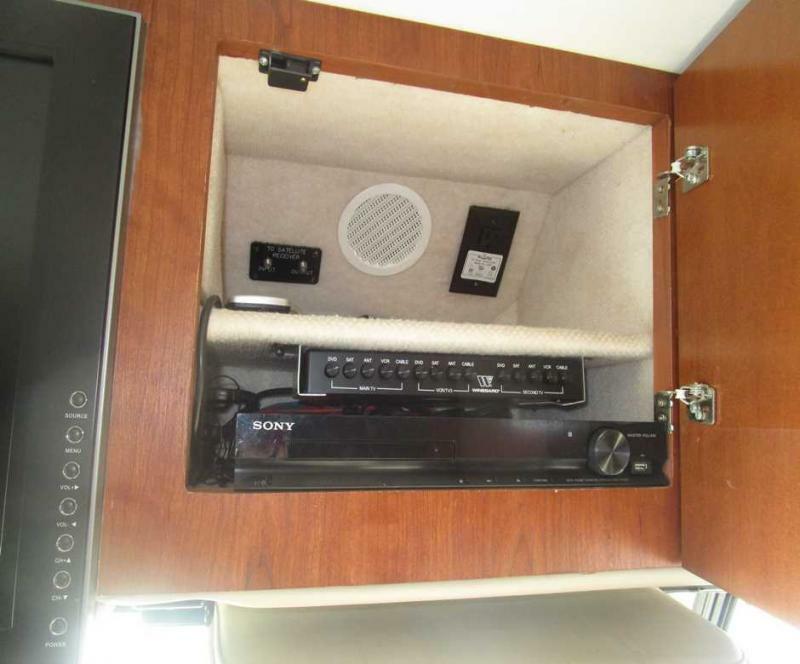 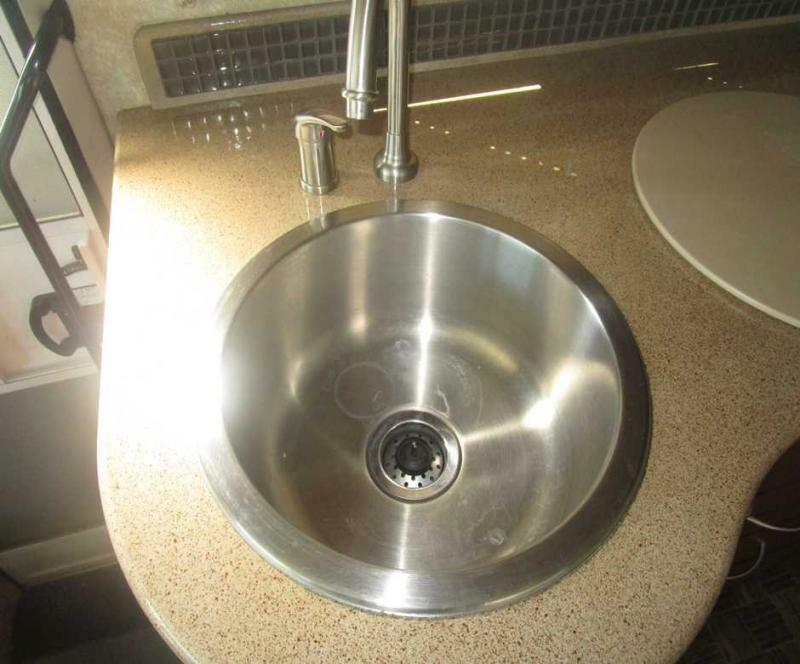 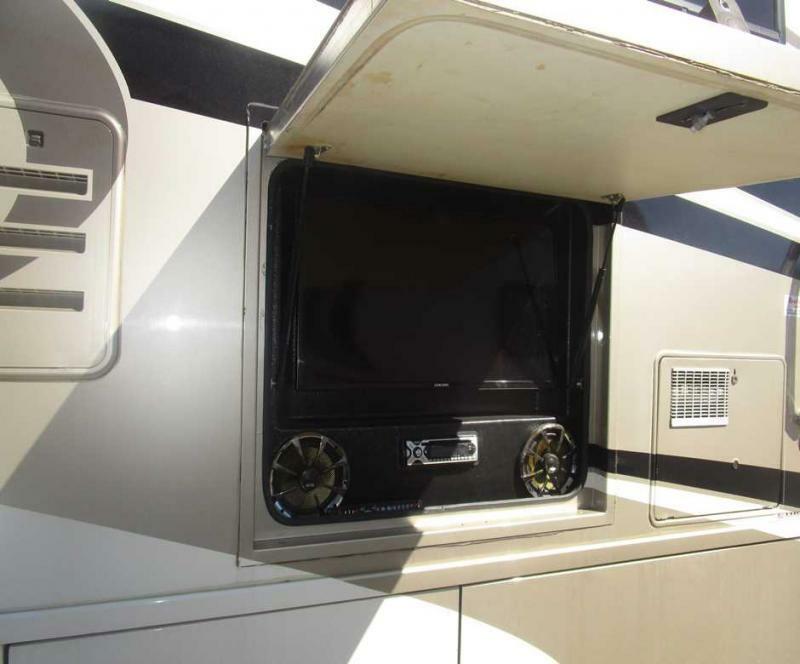 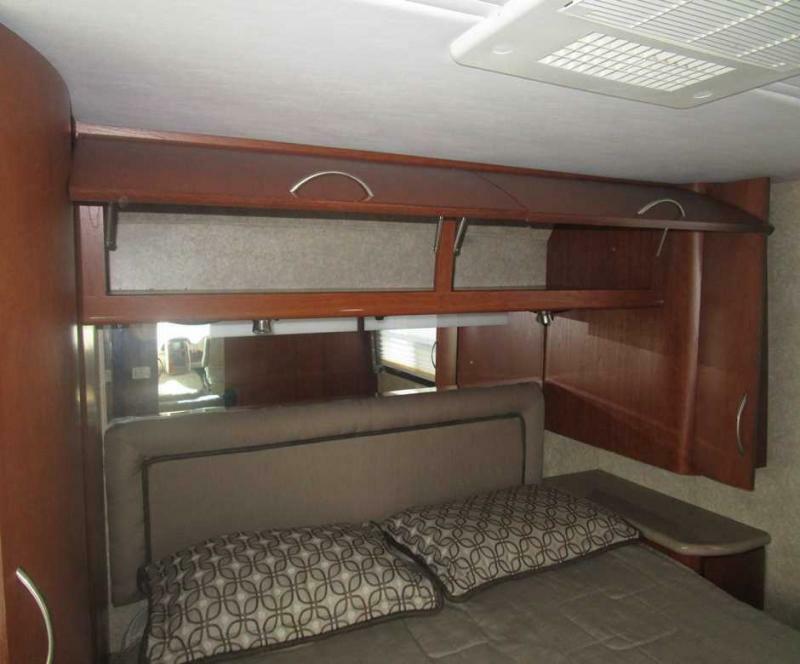 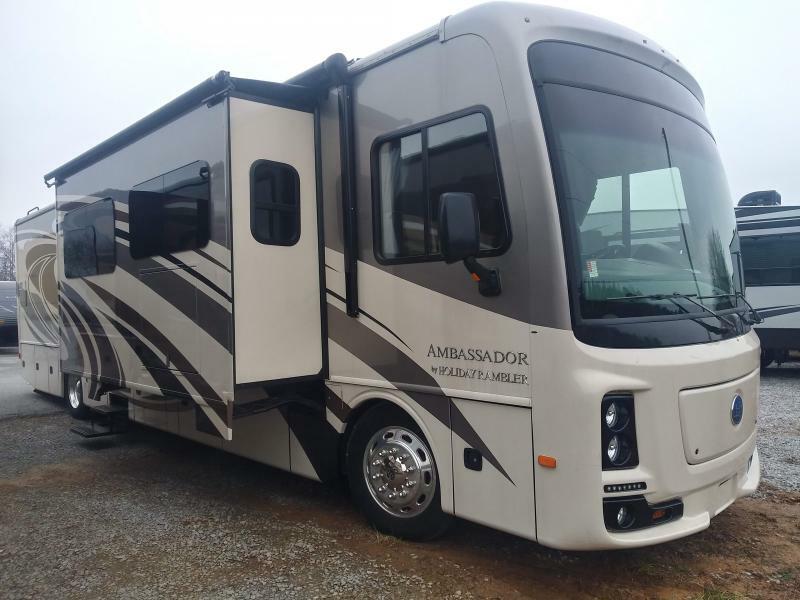 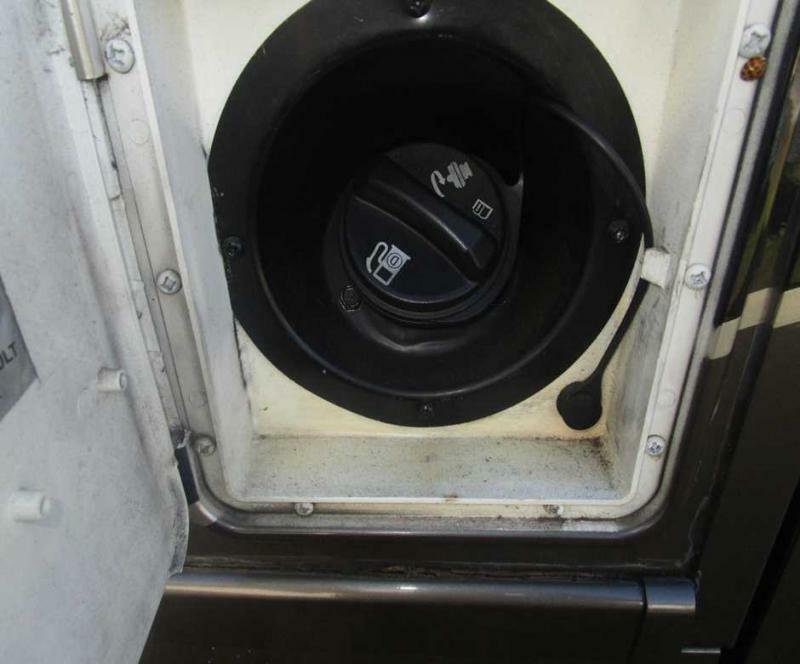 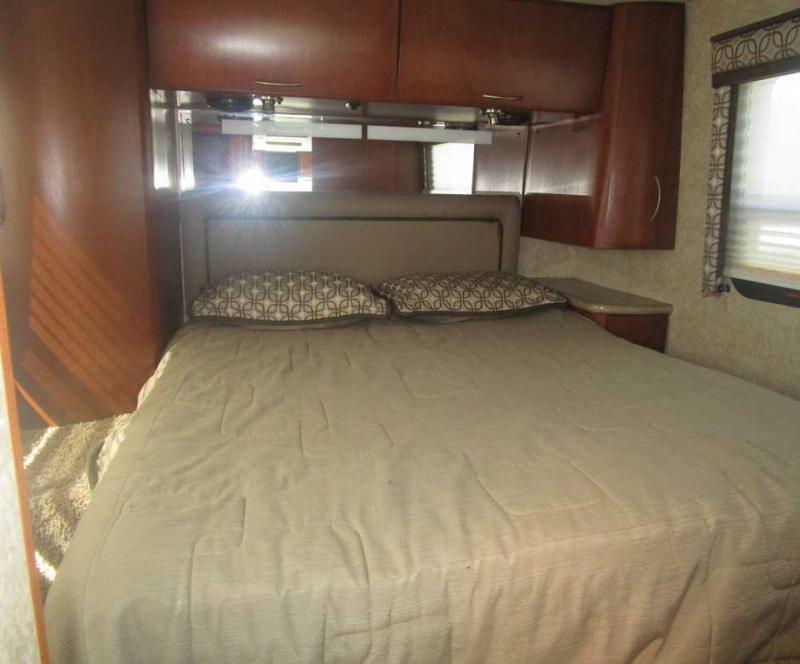 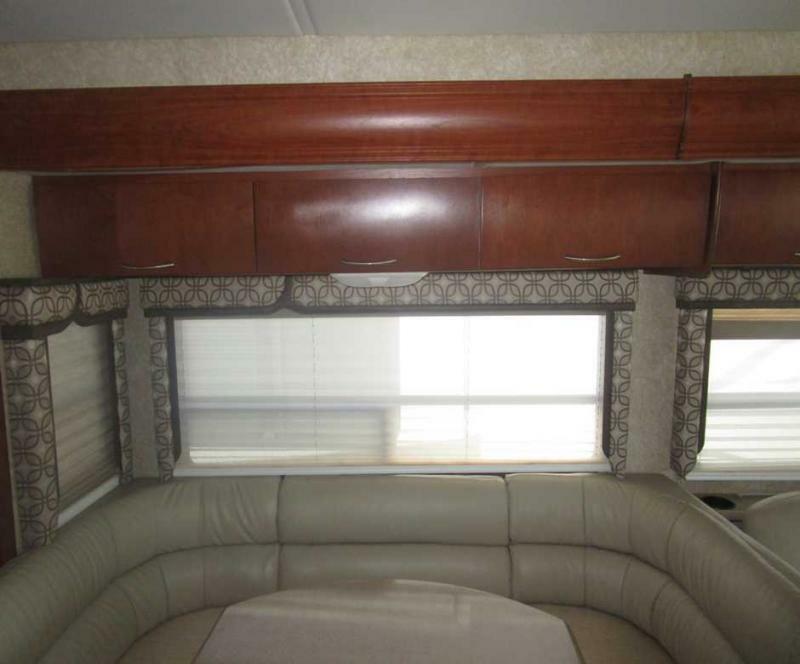 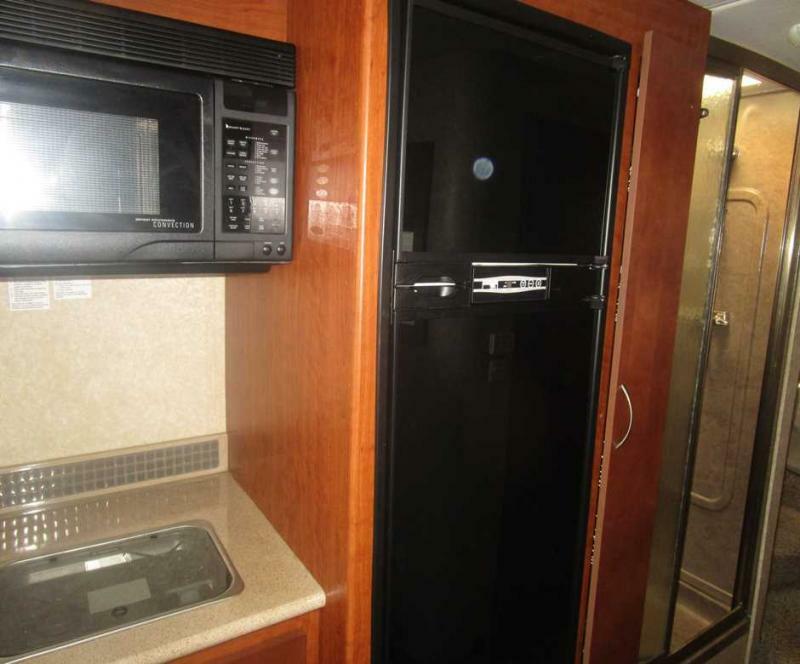 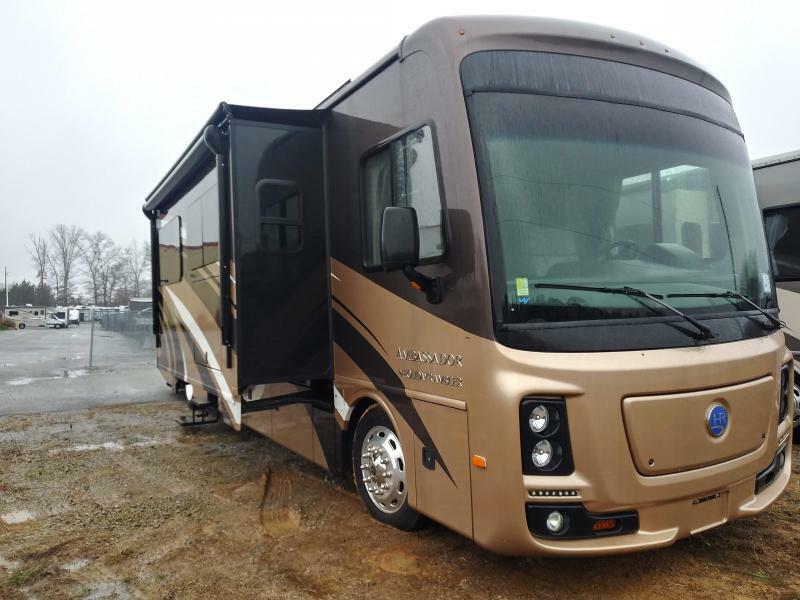 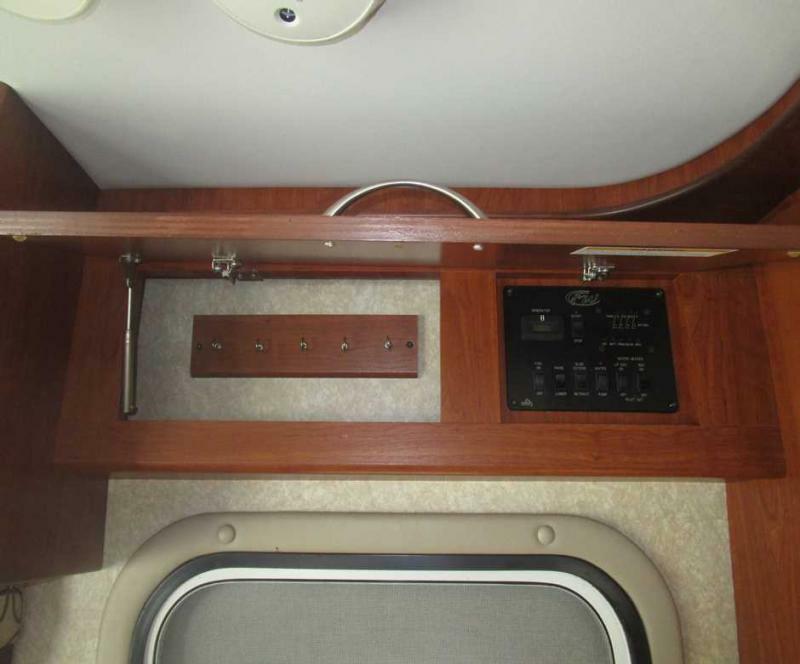 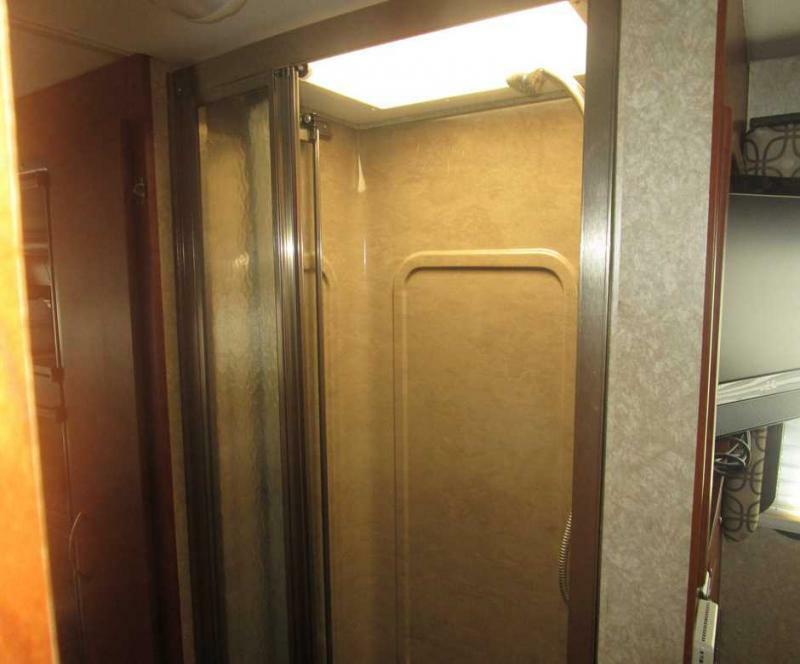 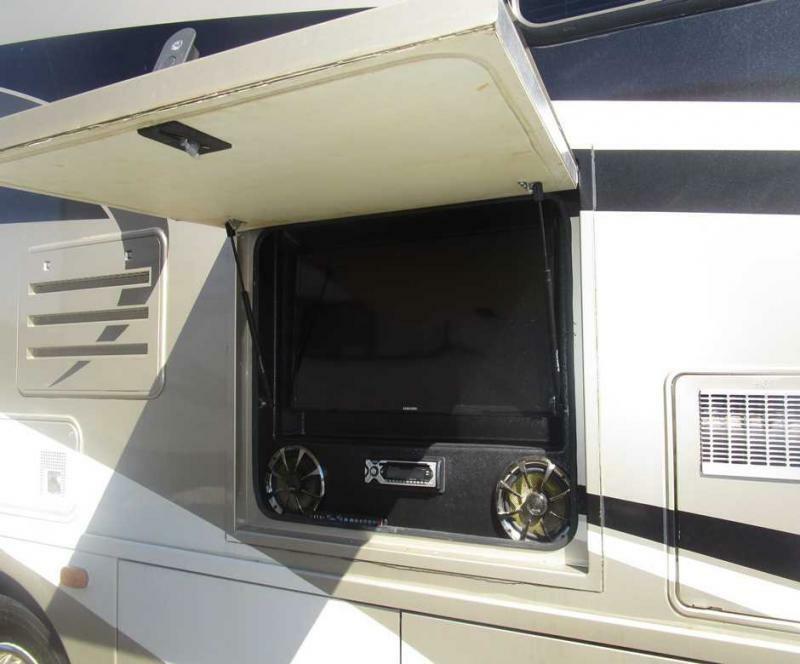 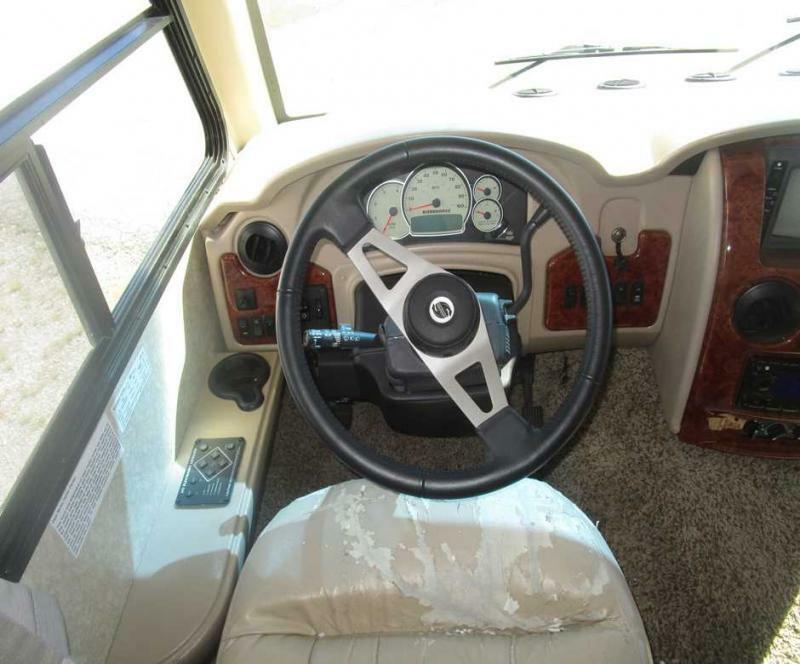 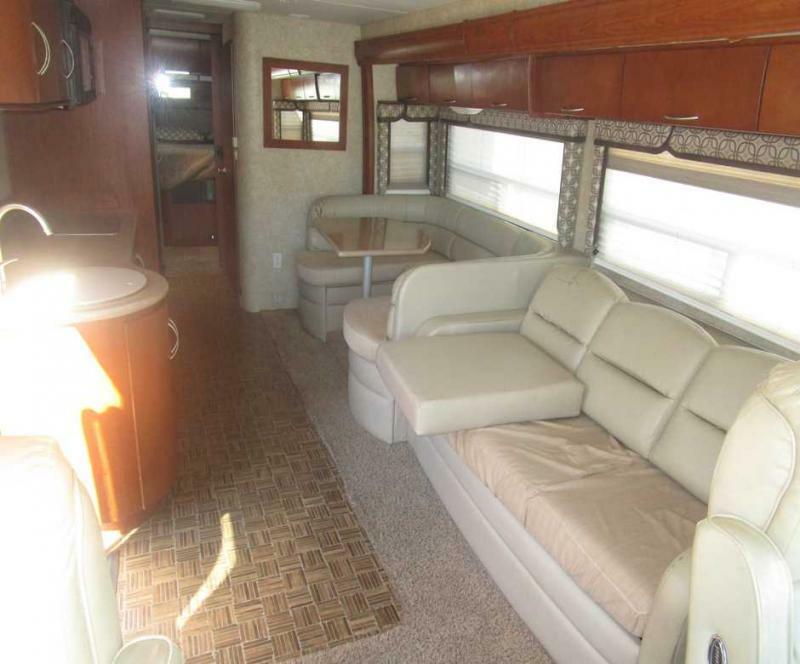 This Class A motor home is eqipped with a full kitchen, leather sofa, rear vision camera/monitor and much more. 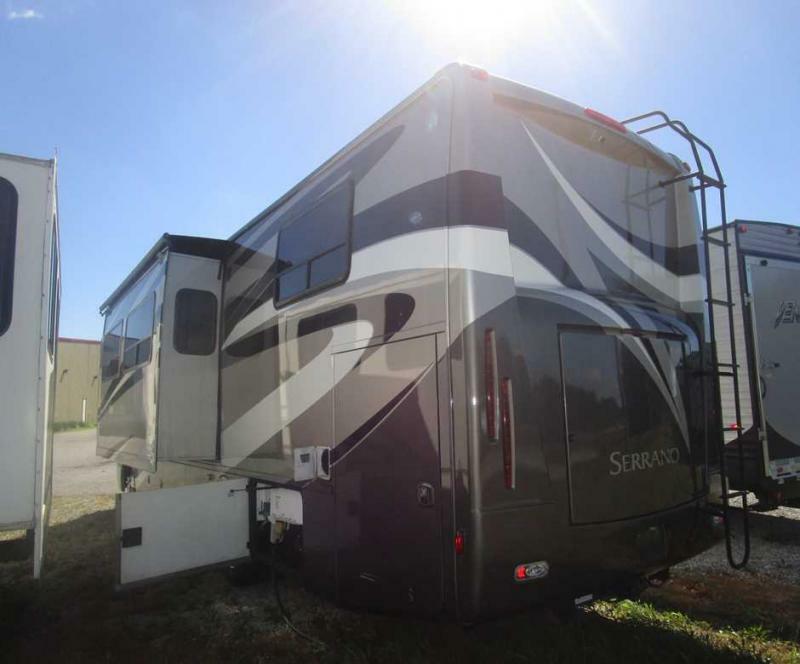 Stop by and take a look at selection today!